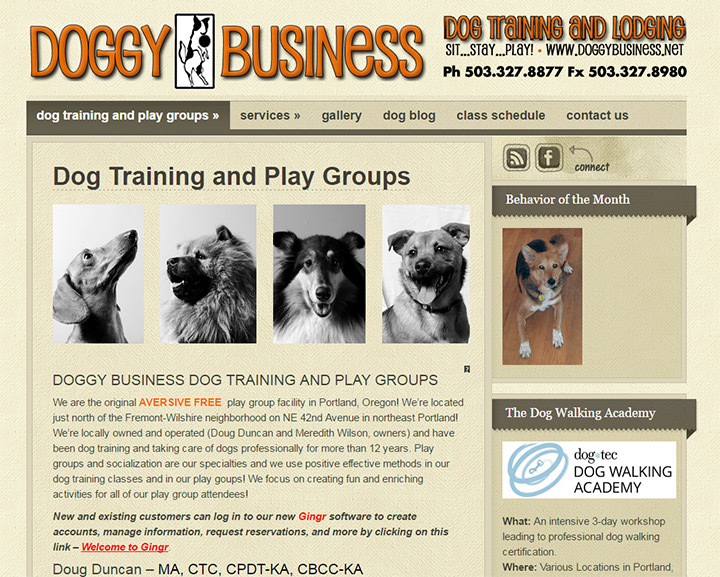 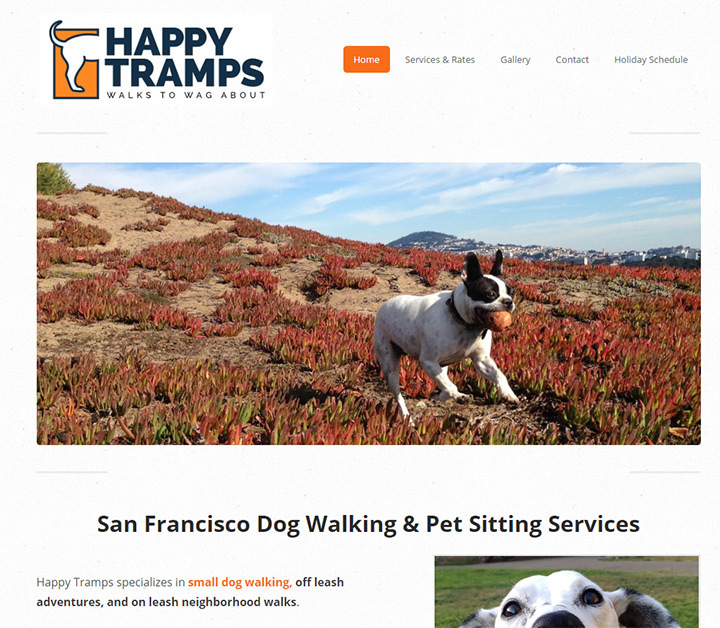 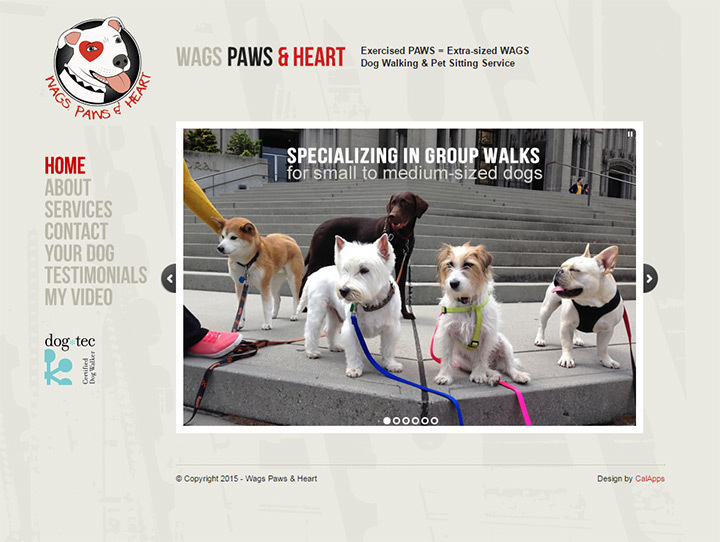 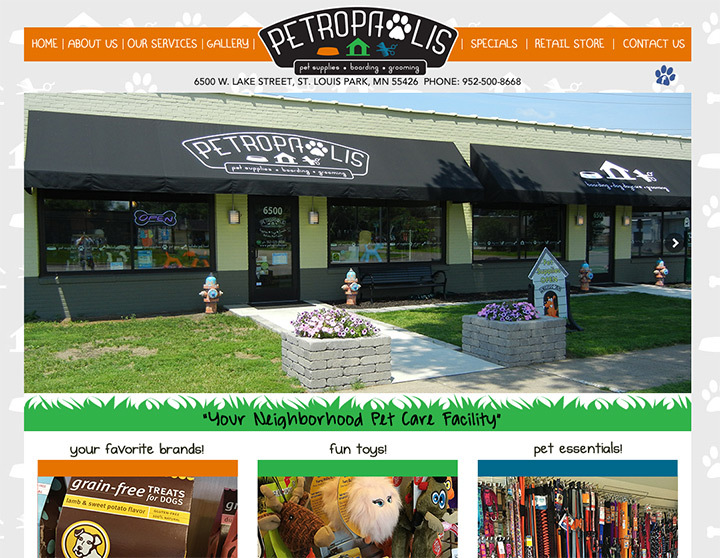 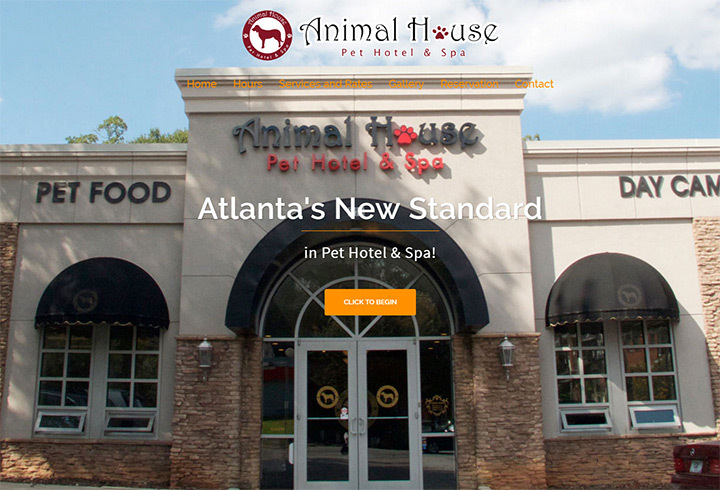 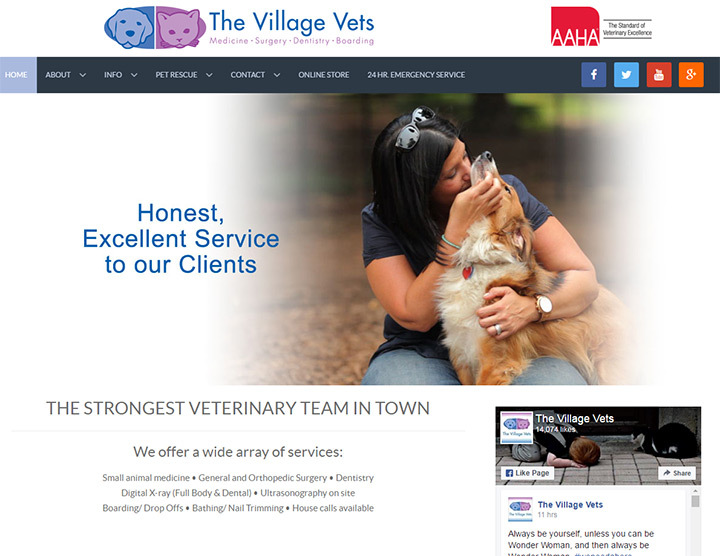 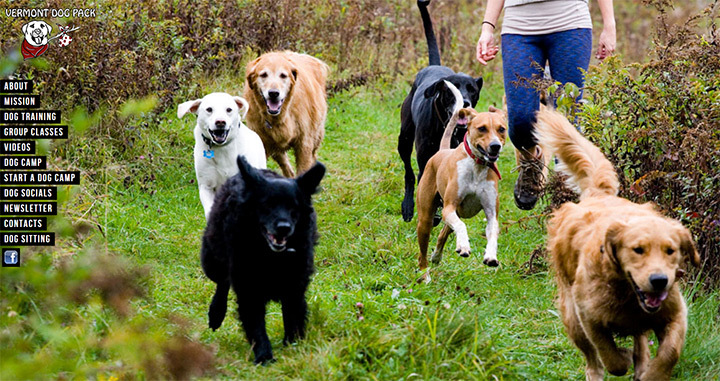 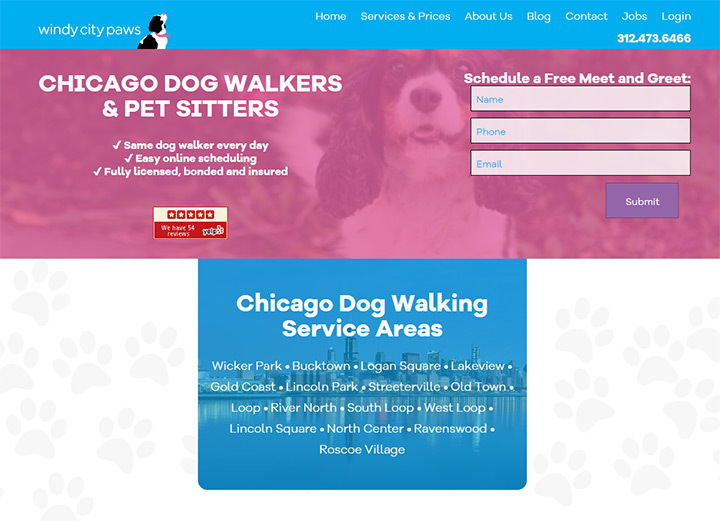 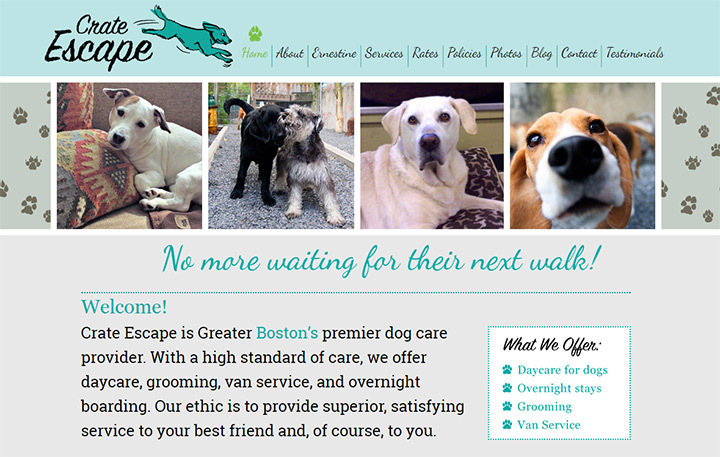 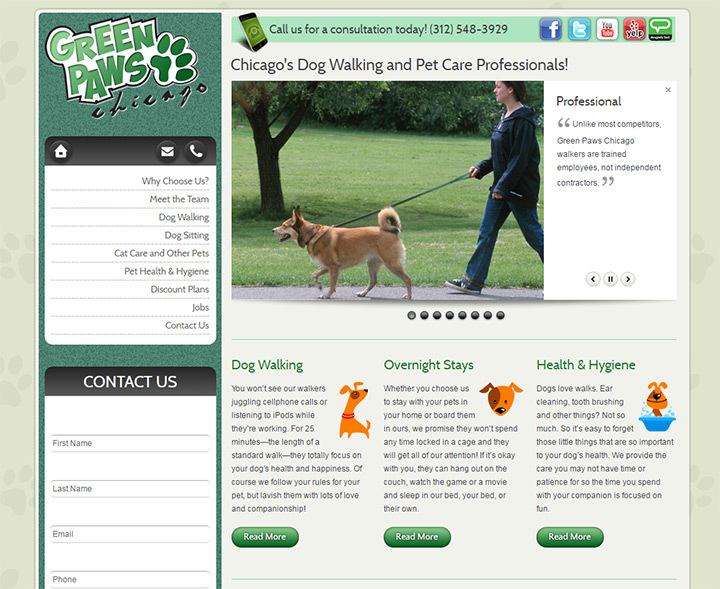 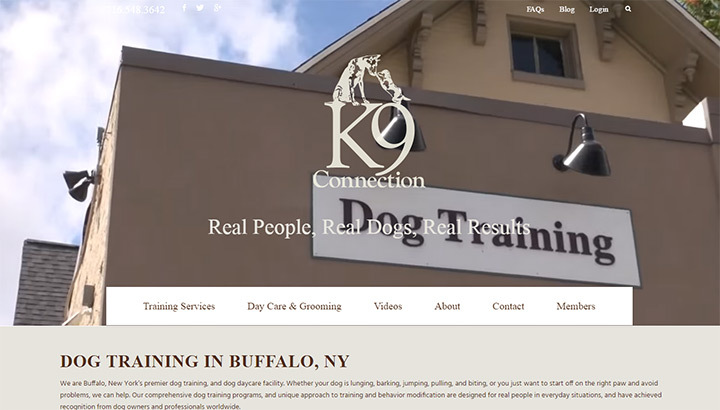 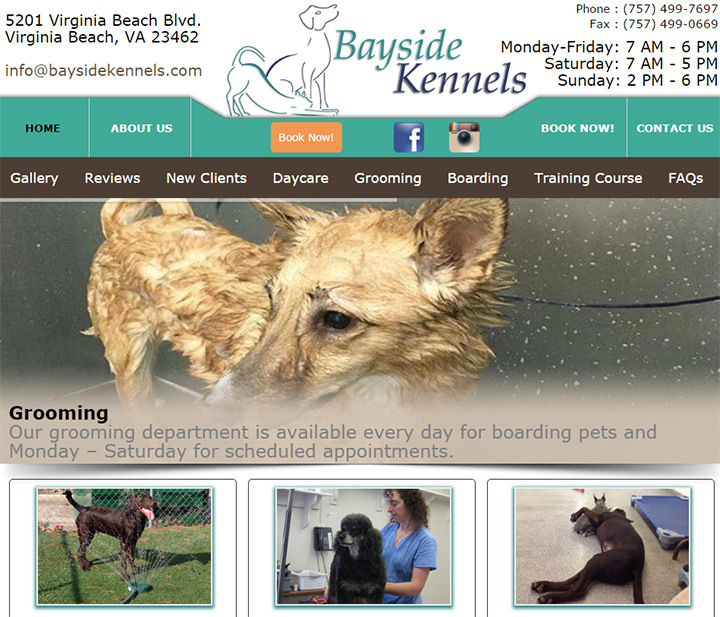 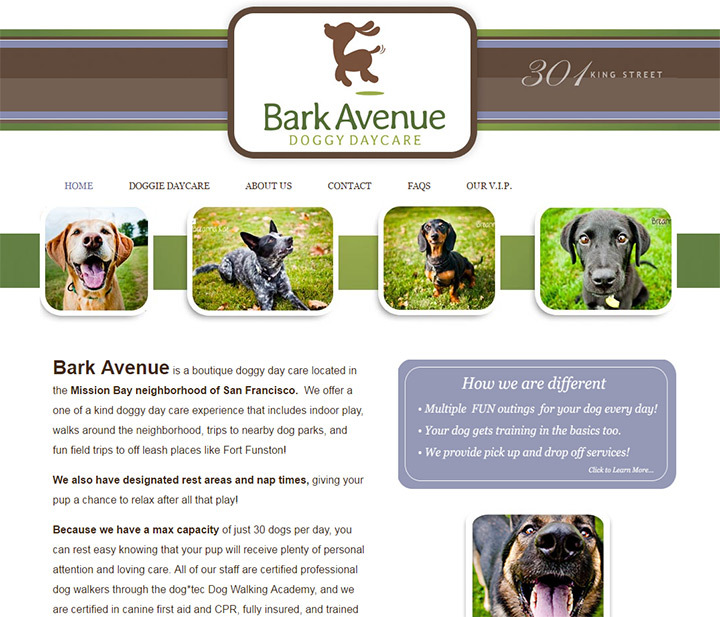 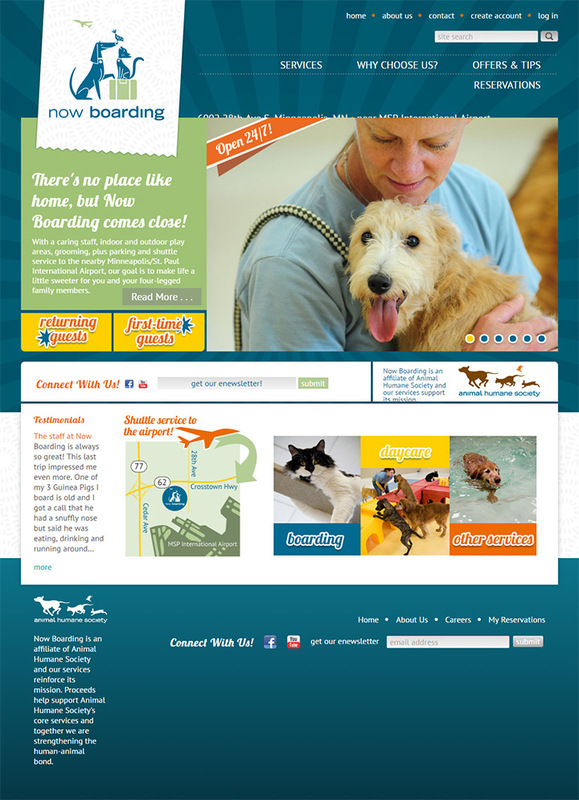 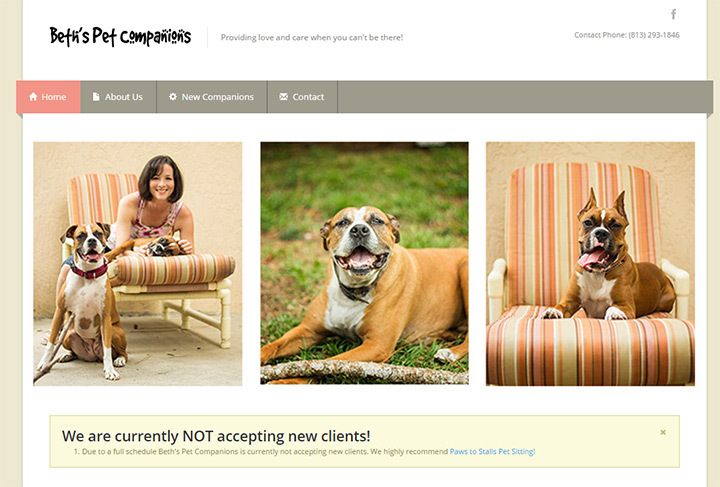 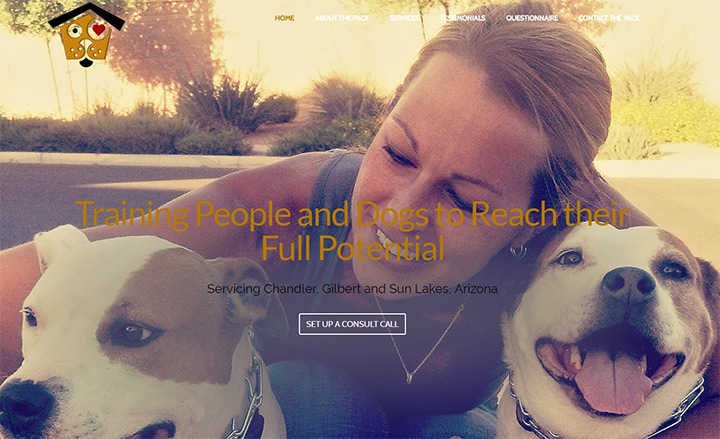 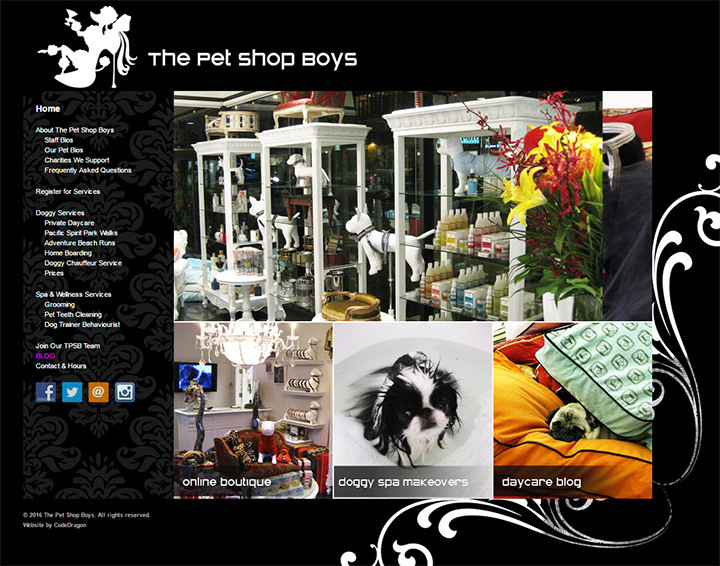 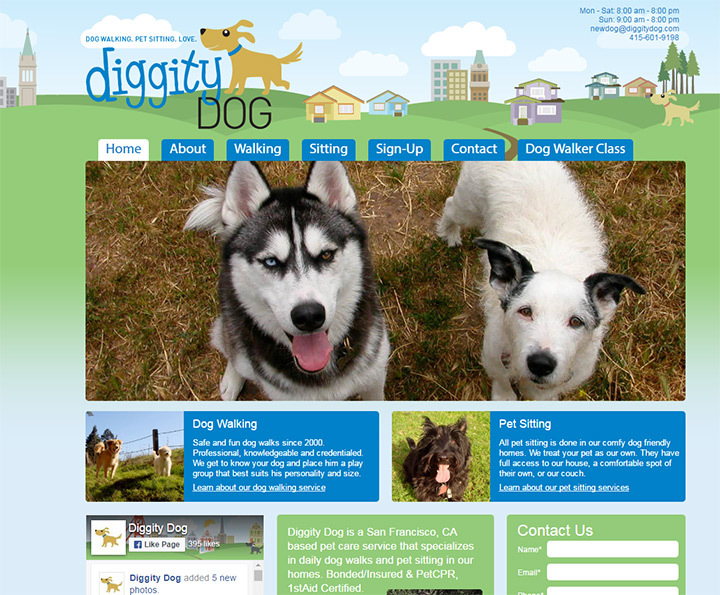 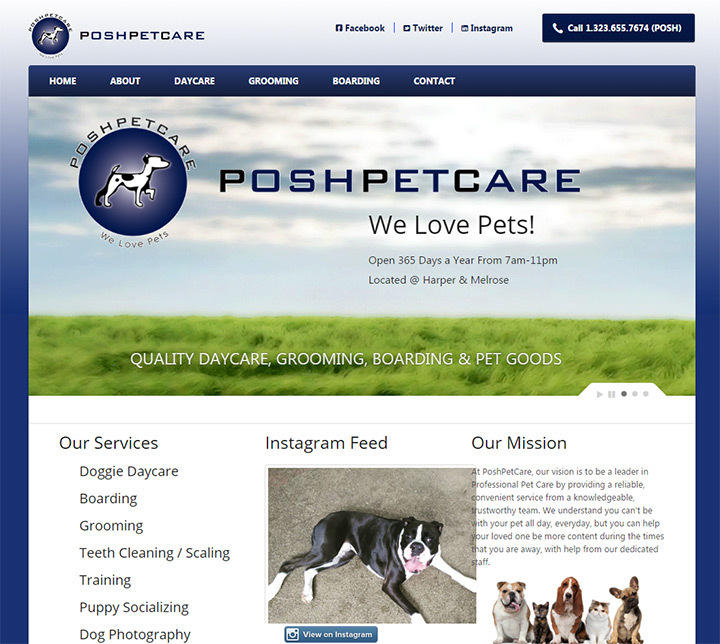 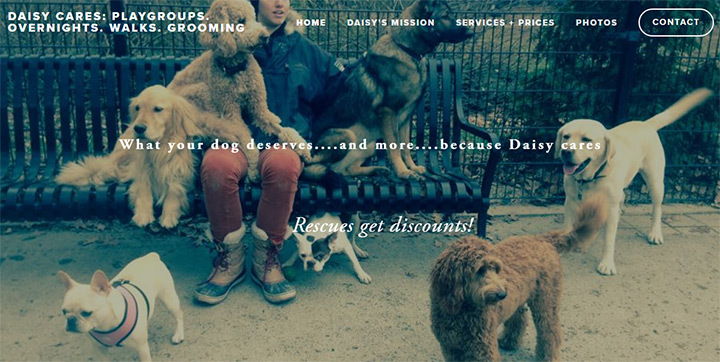 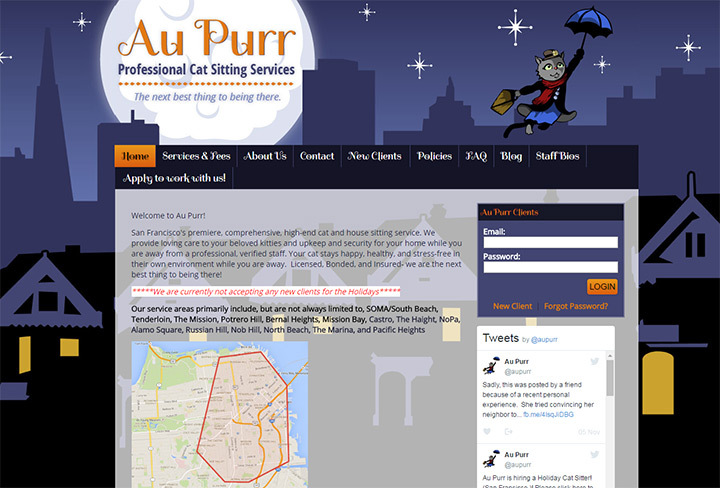 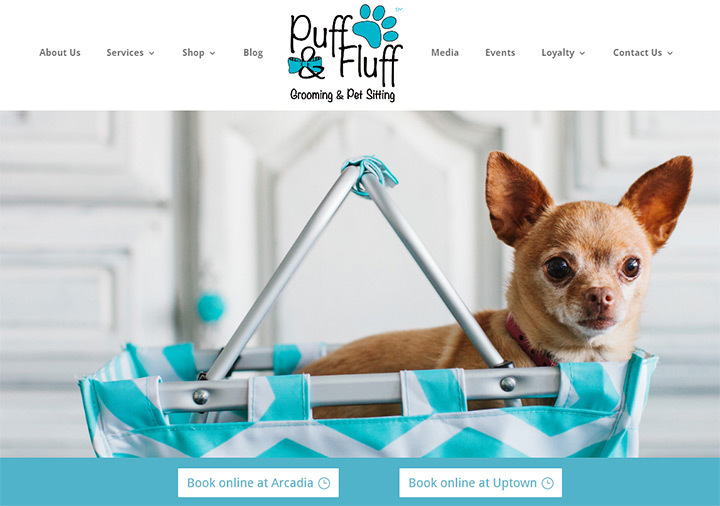 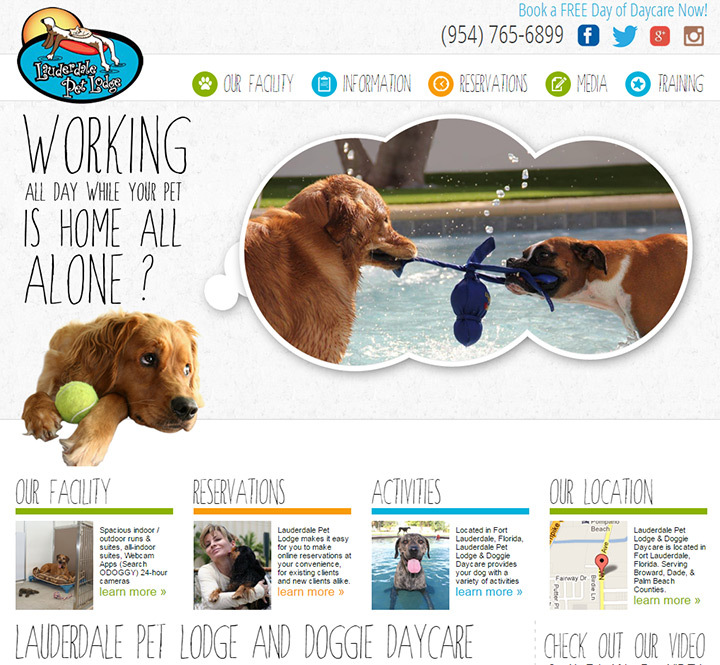 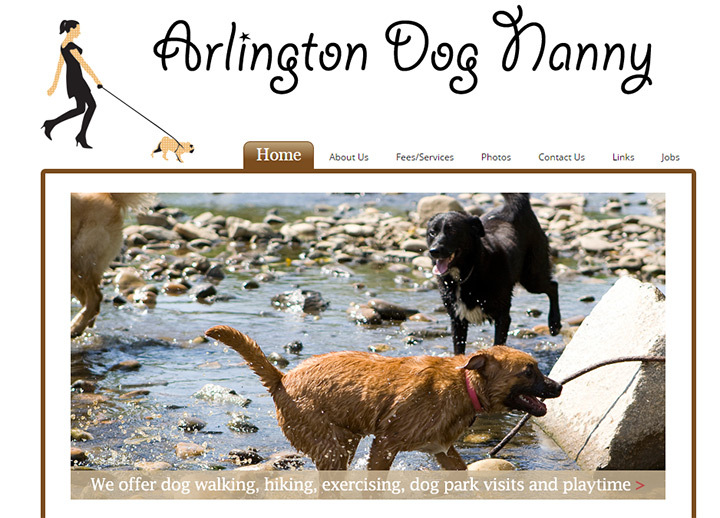 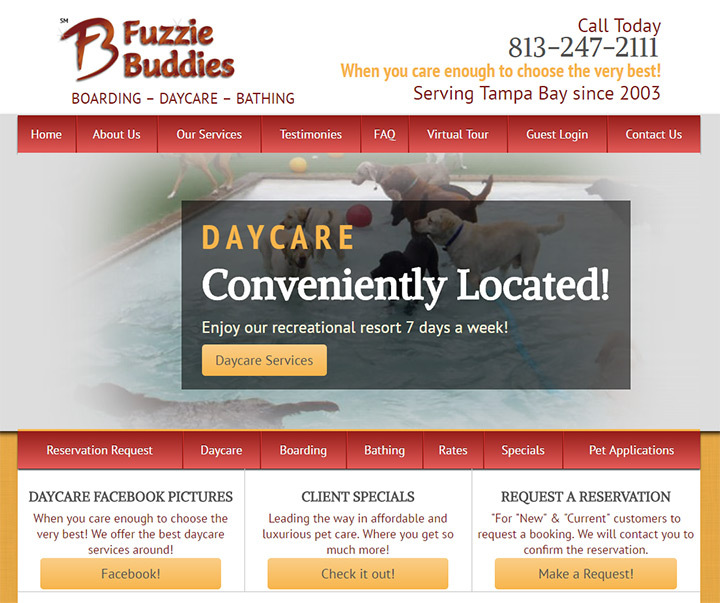 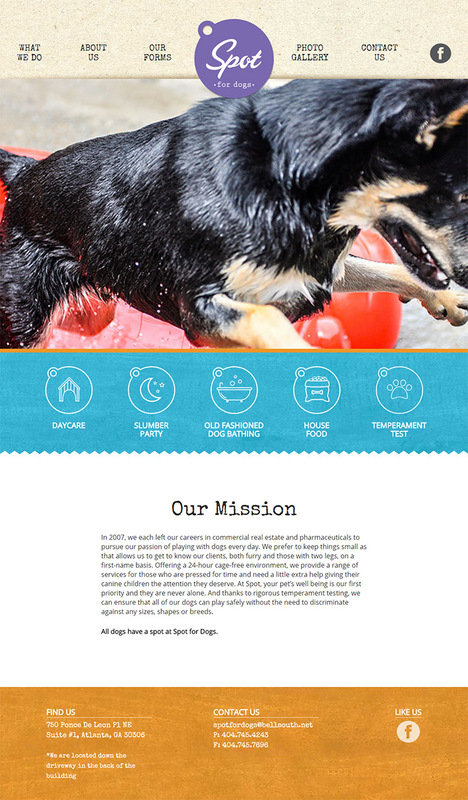 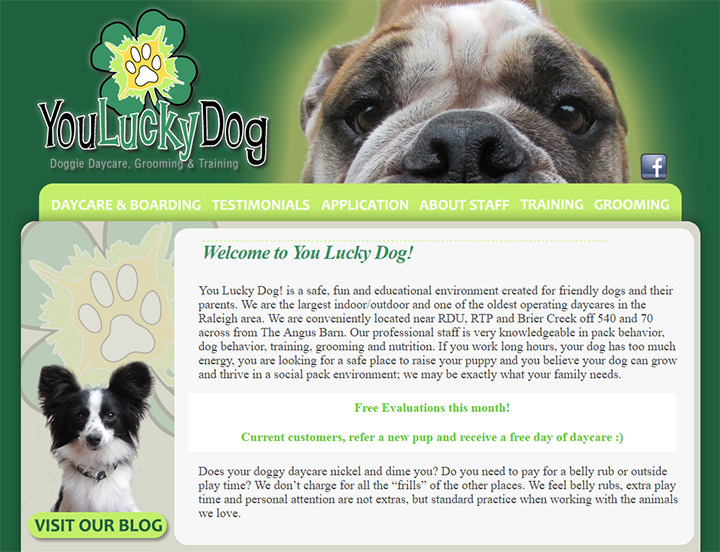 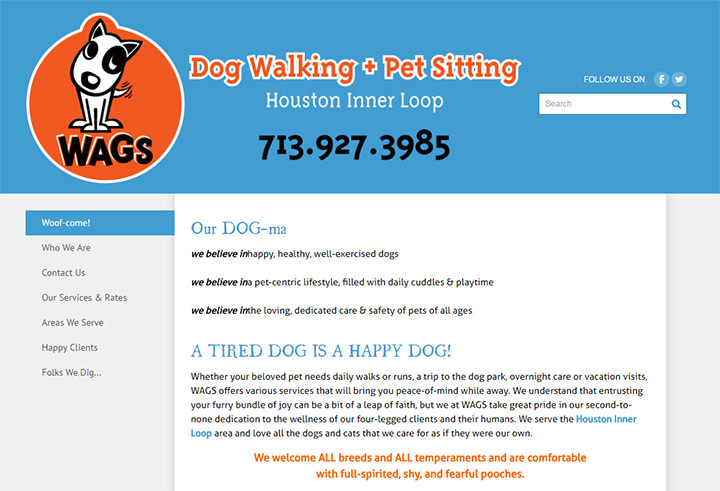 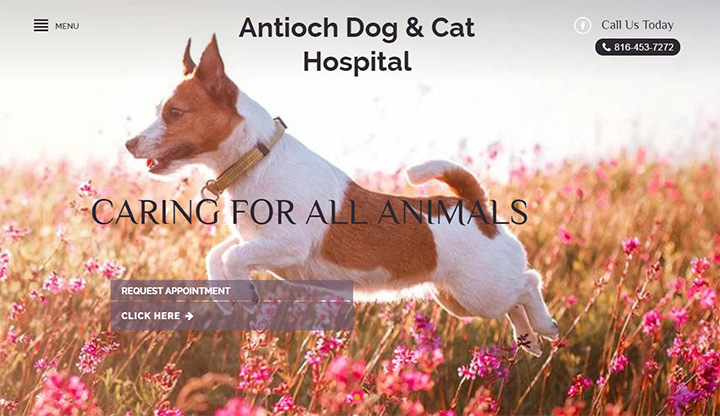 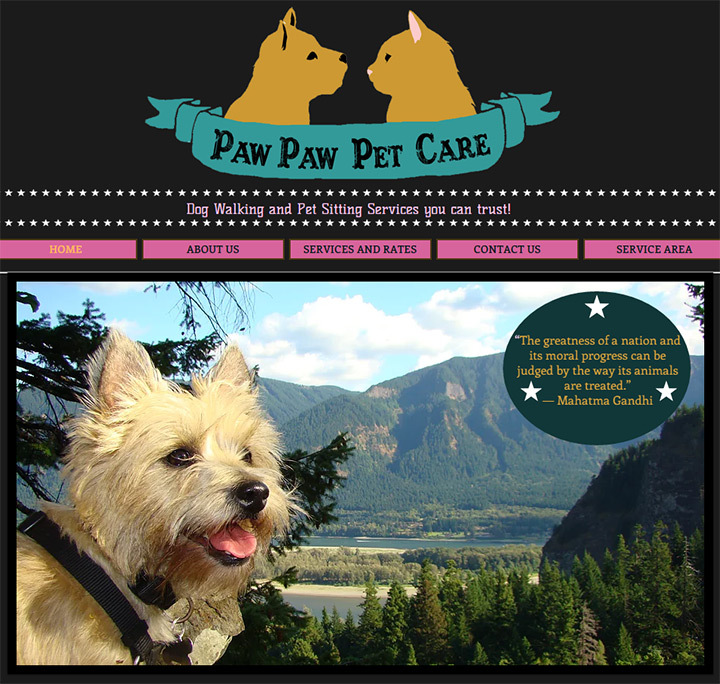 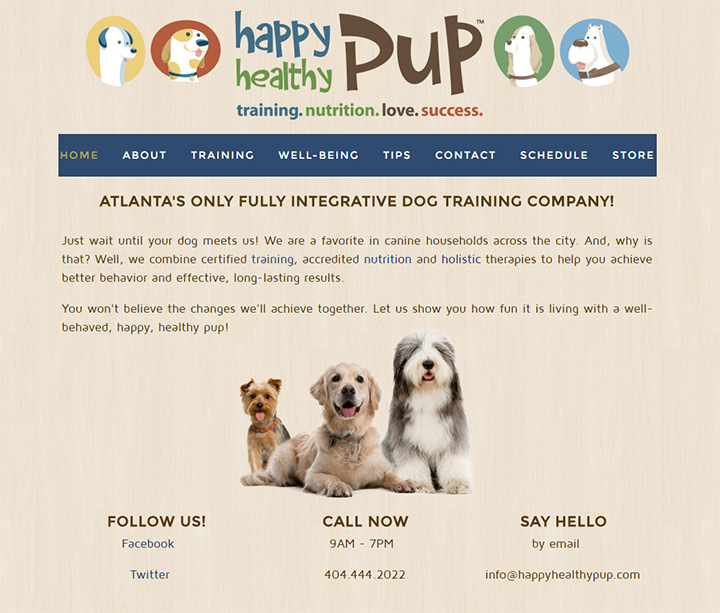 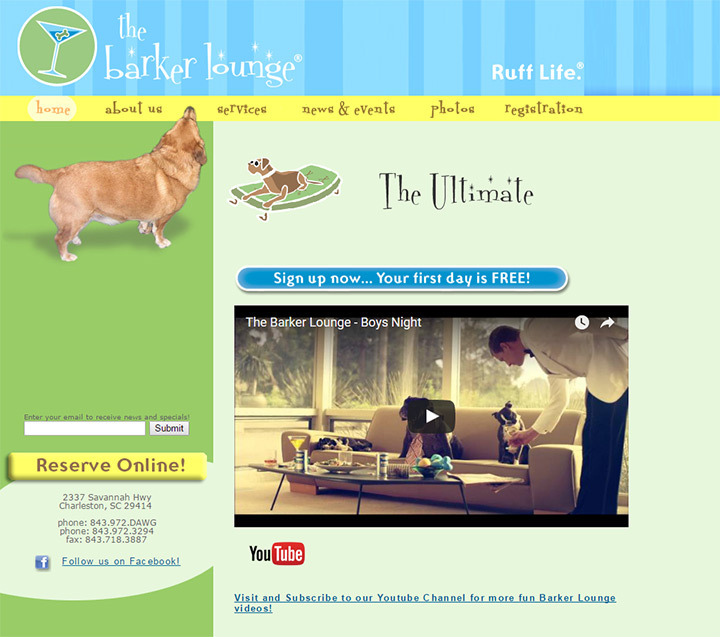 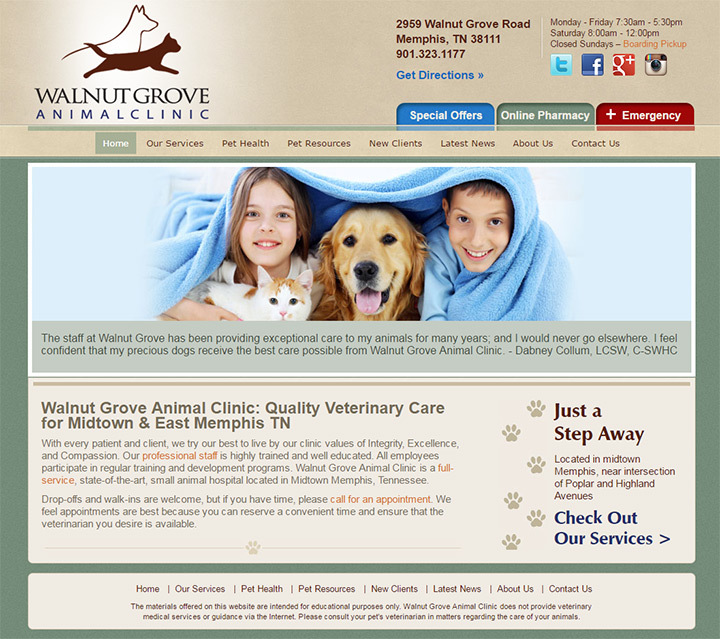 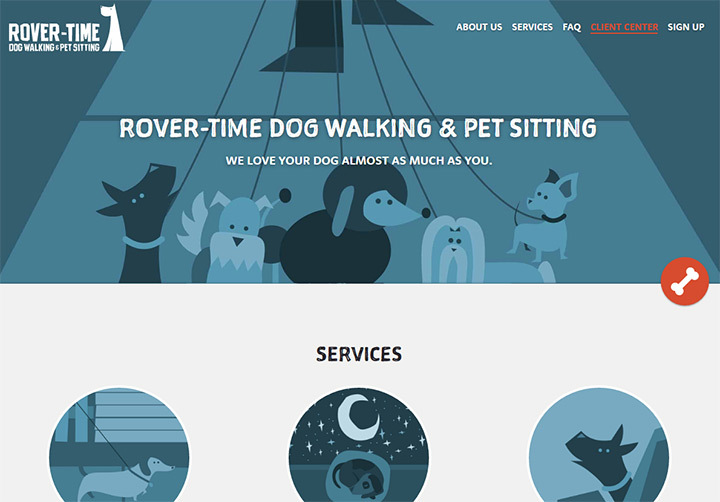 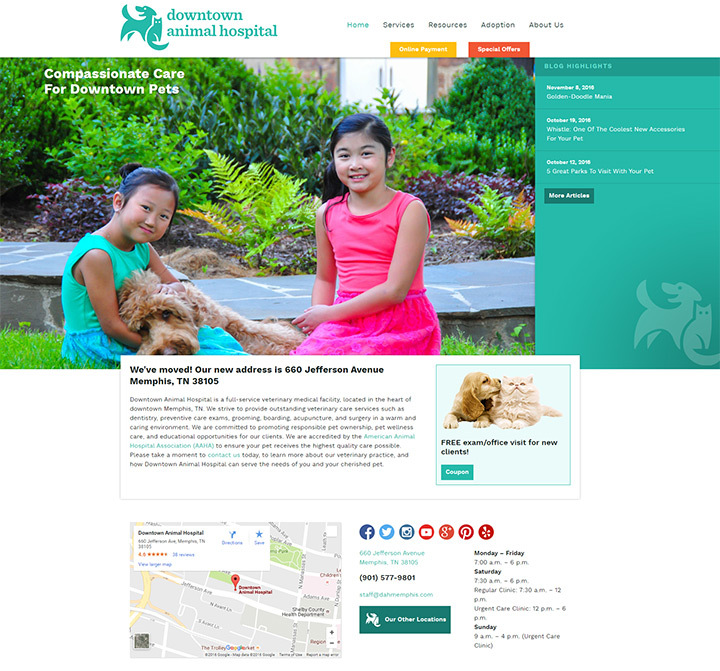 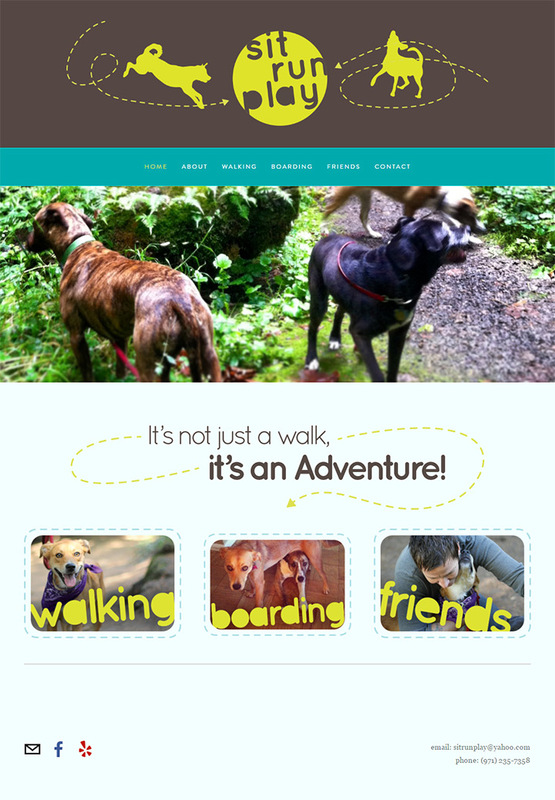 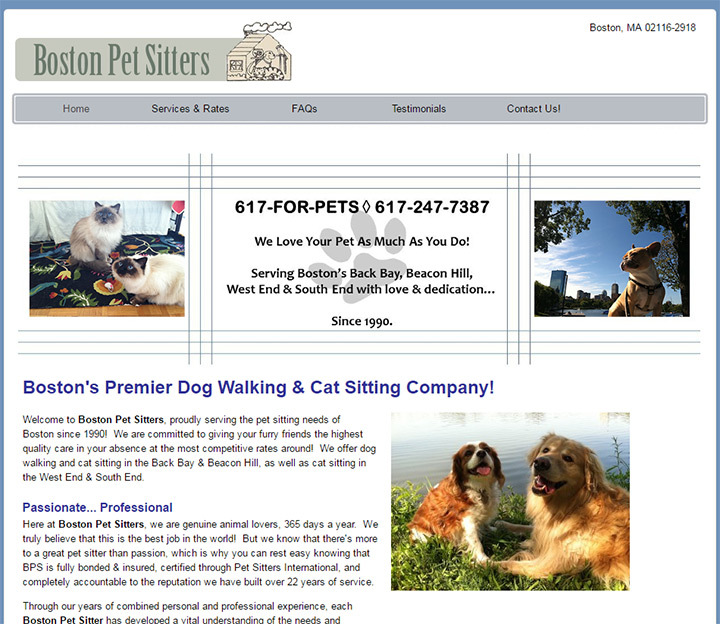 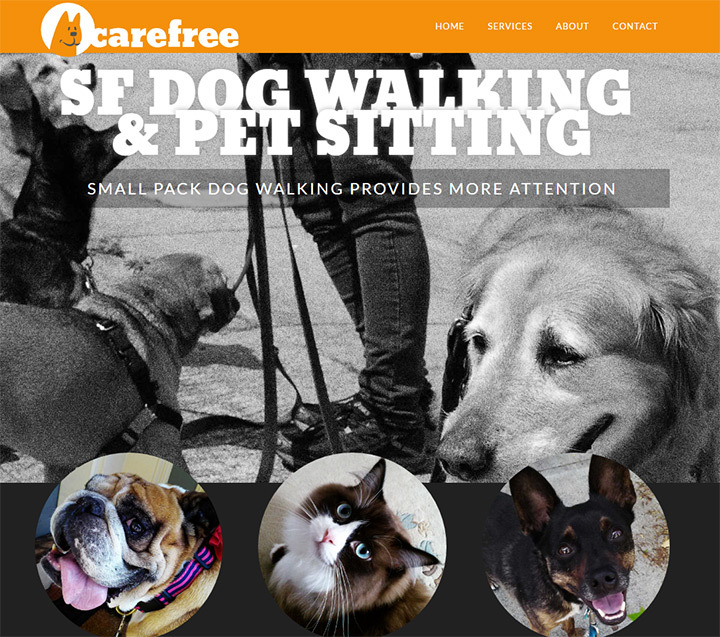 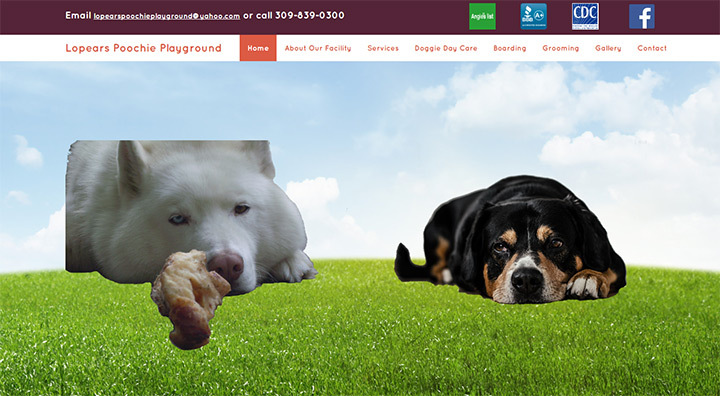 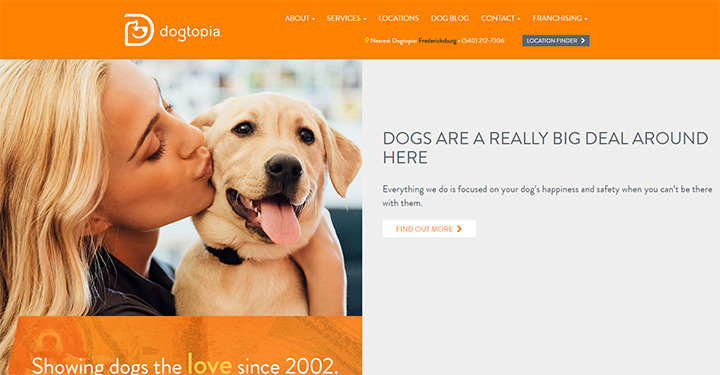 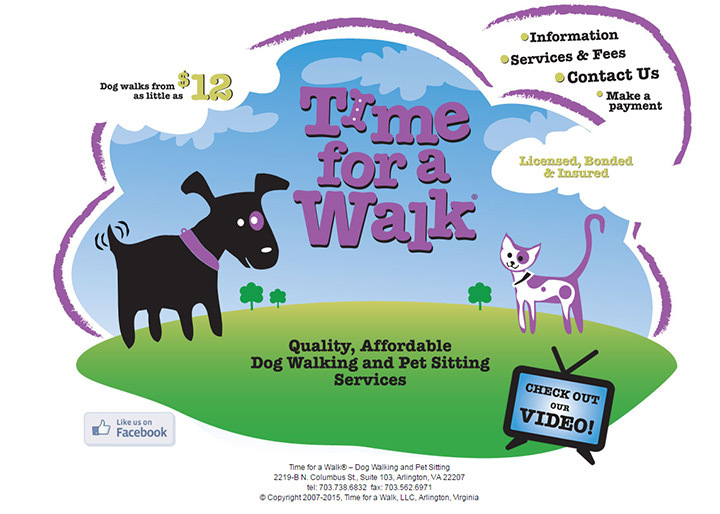 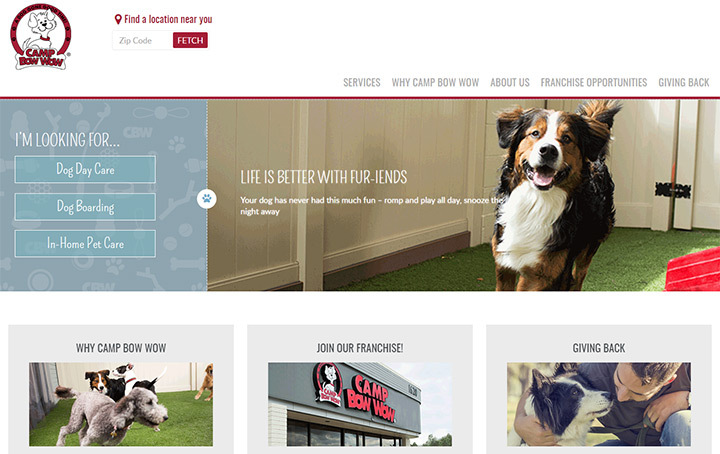 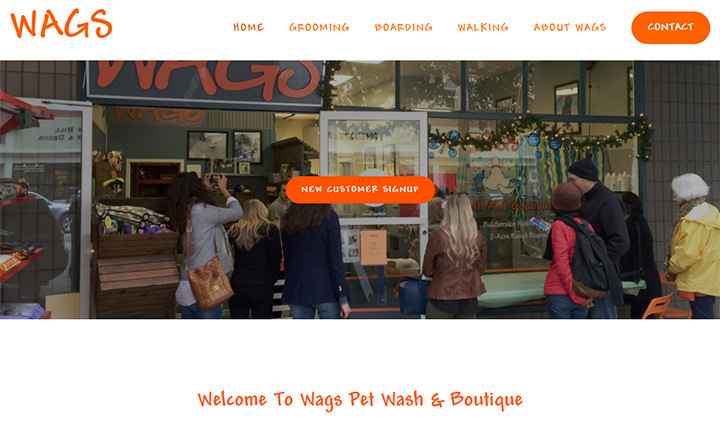 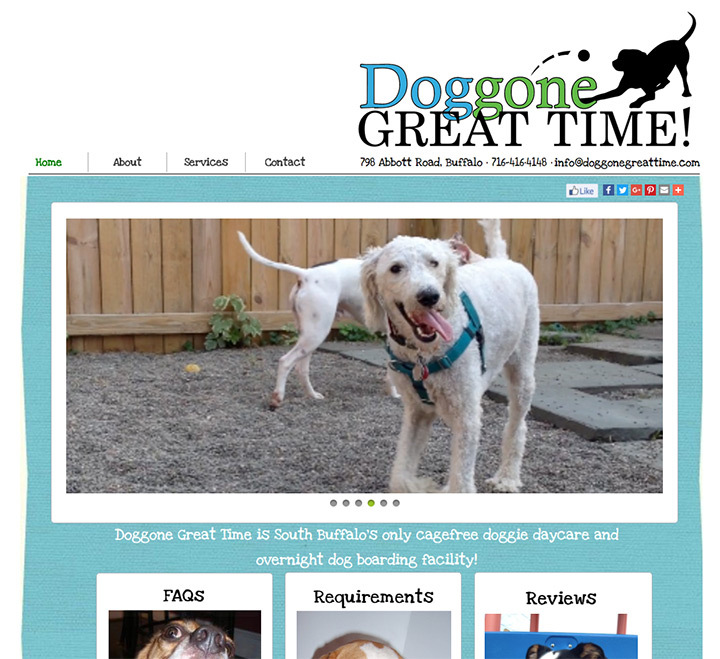 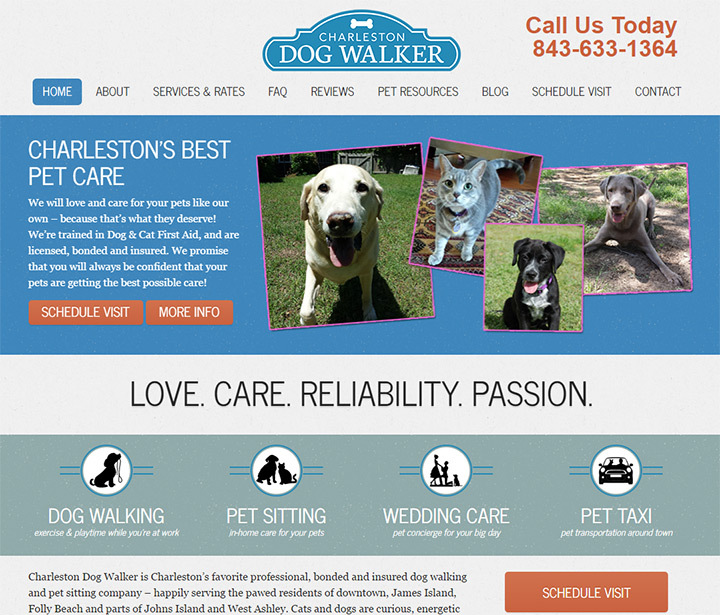 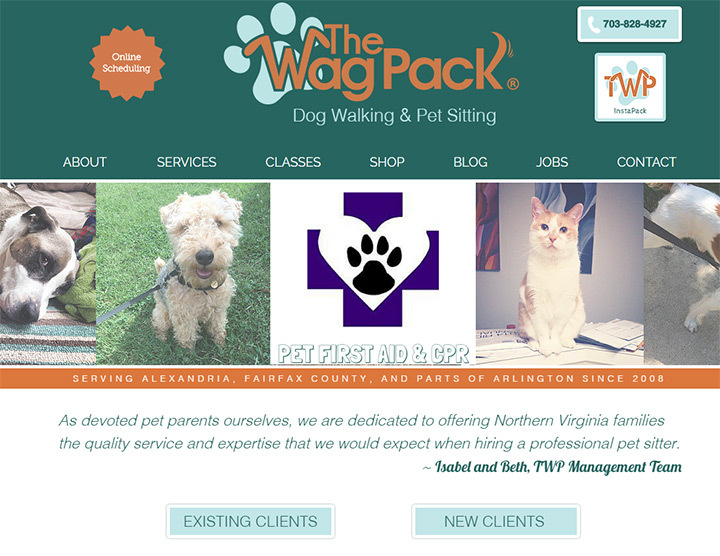 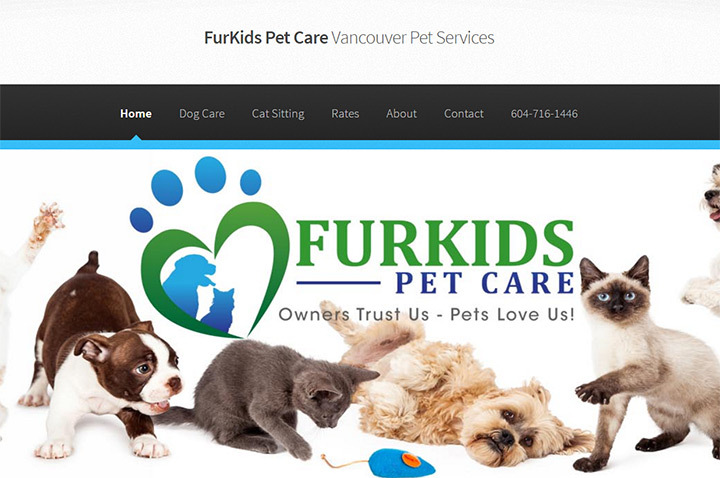 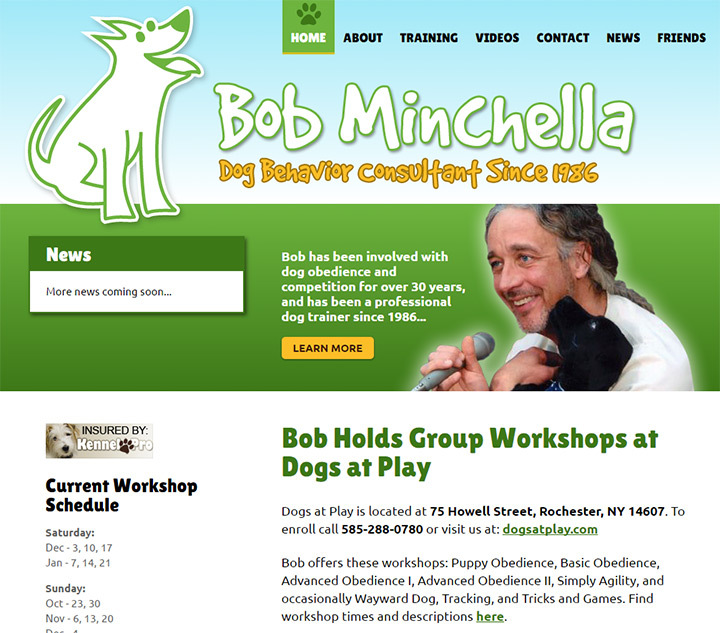 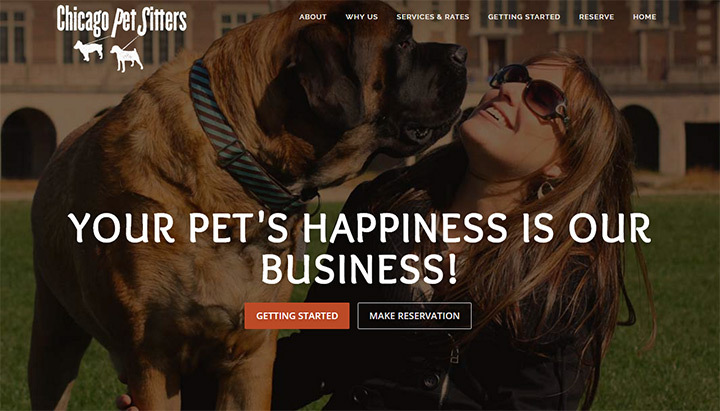 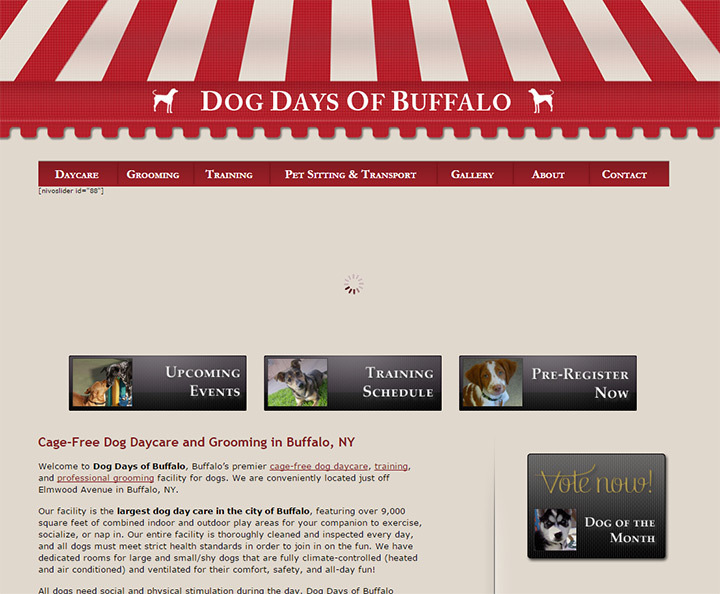 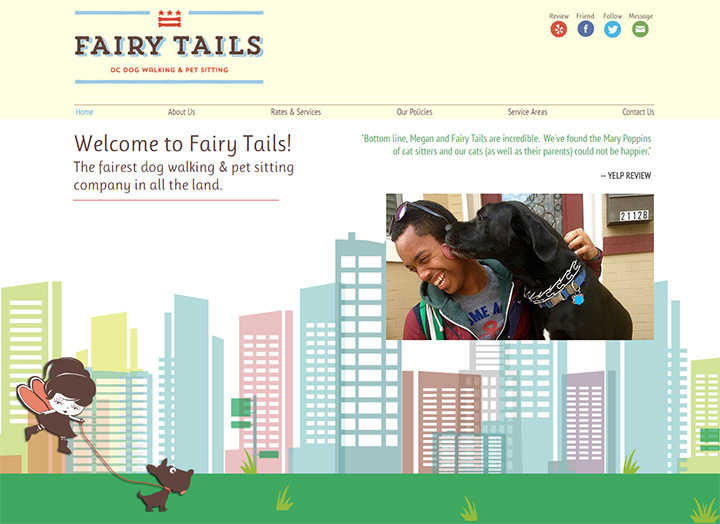 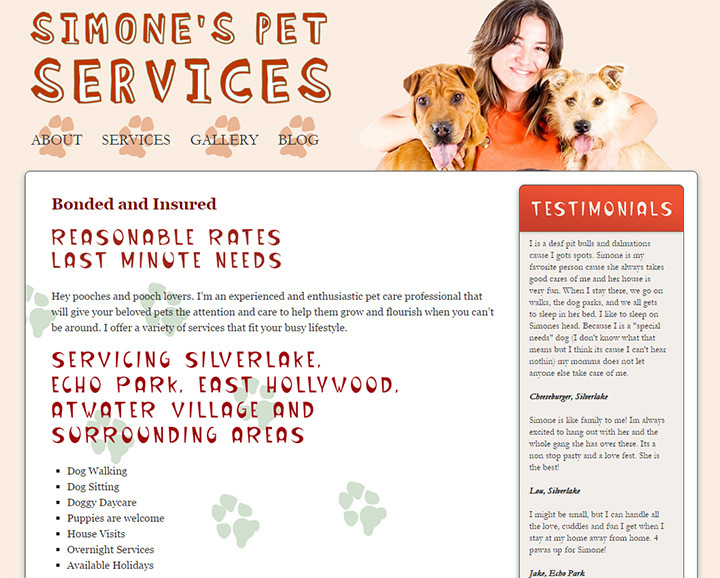 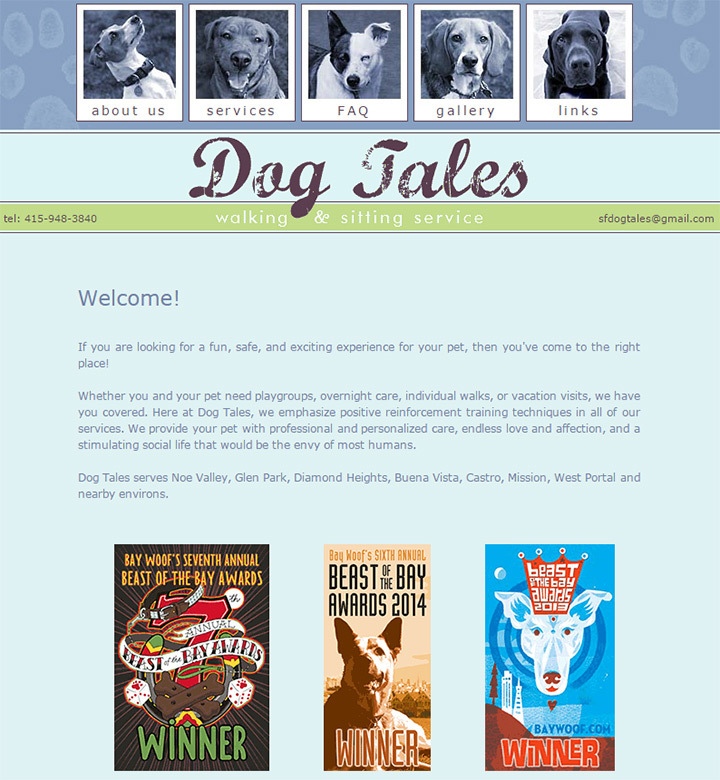 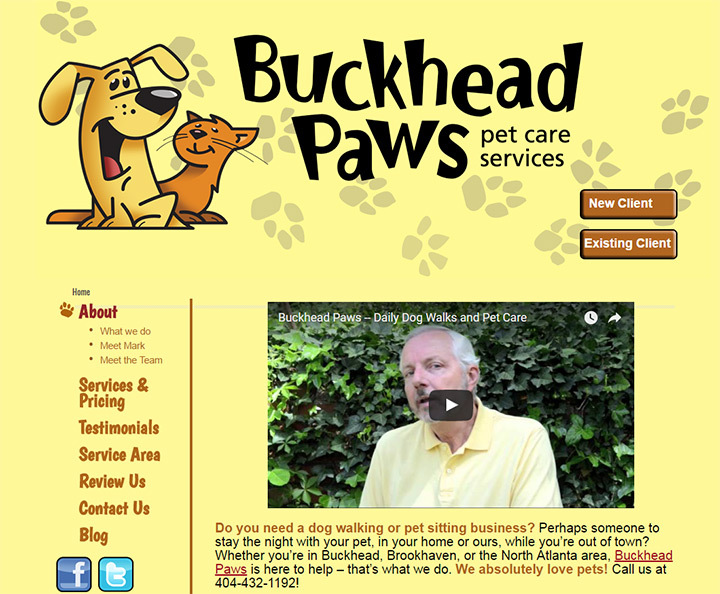 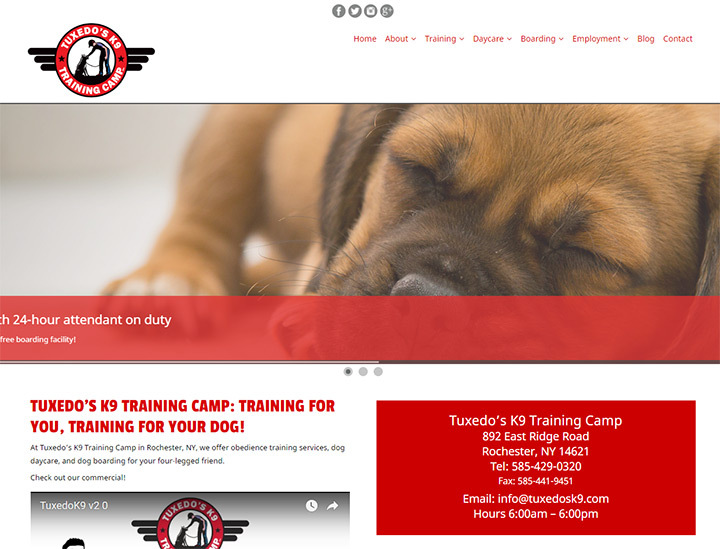 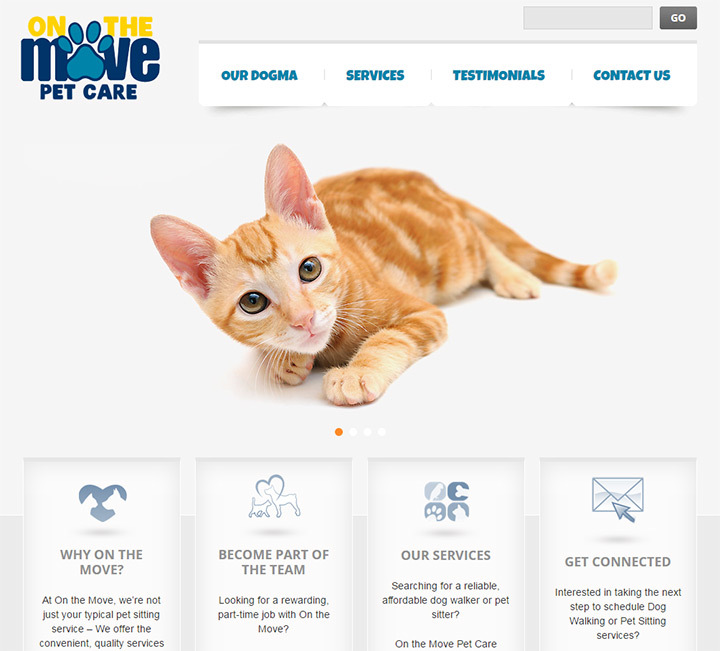 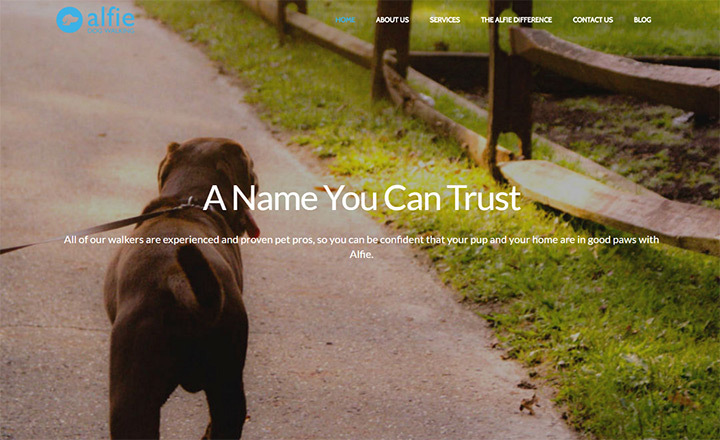 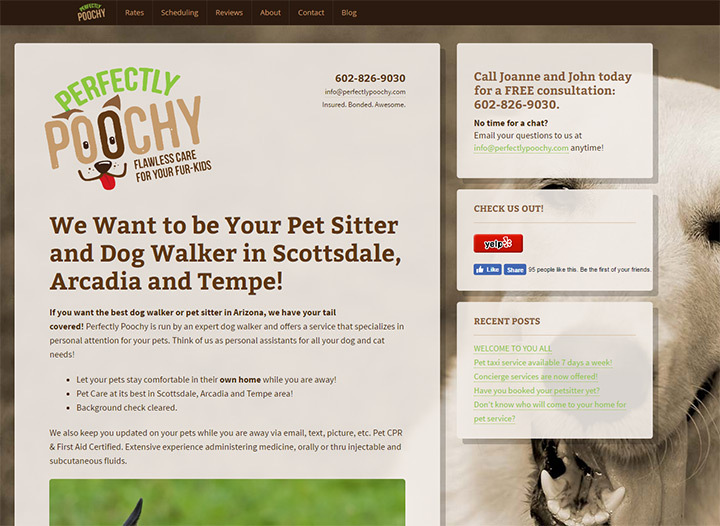 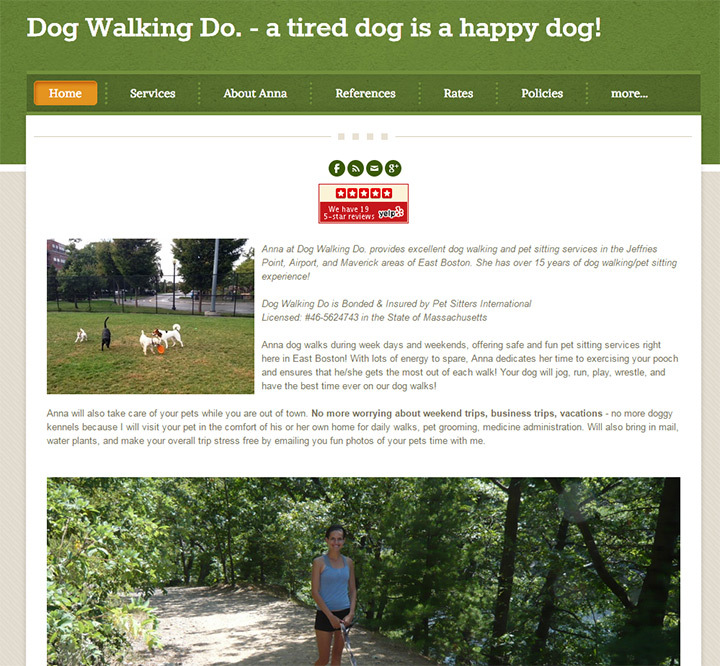 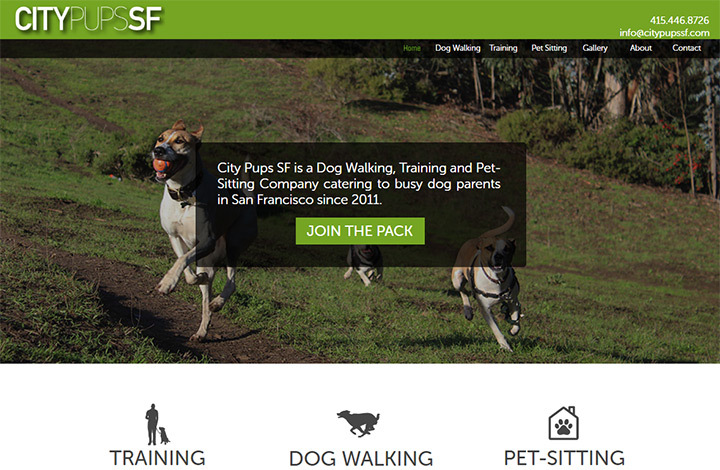 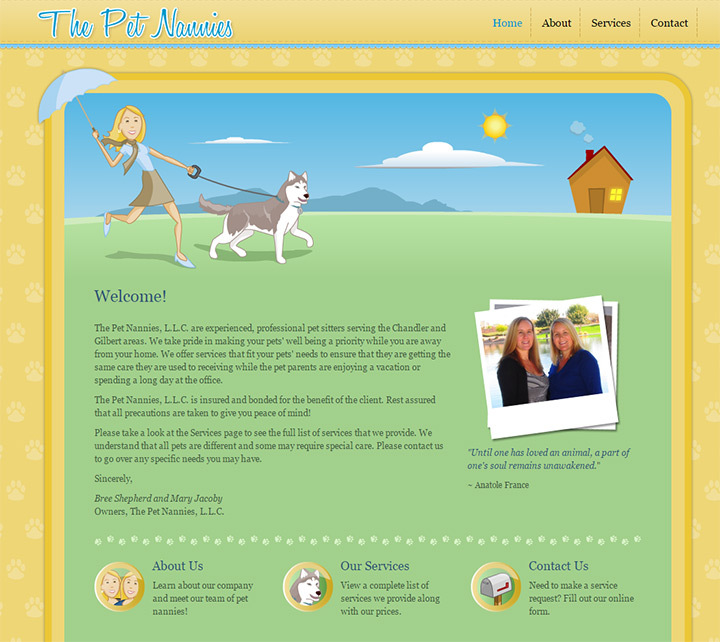 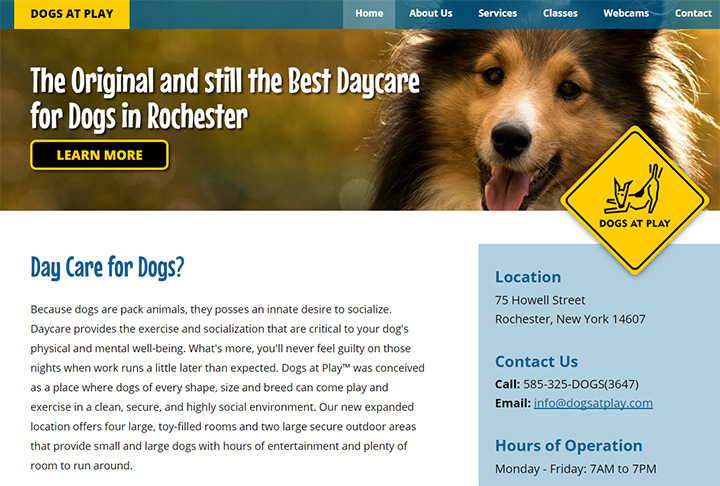 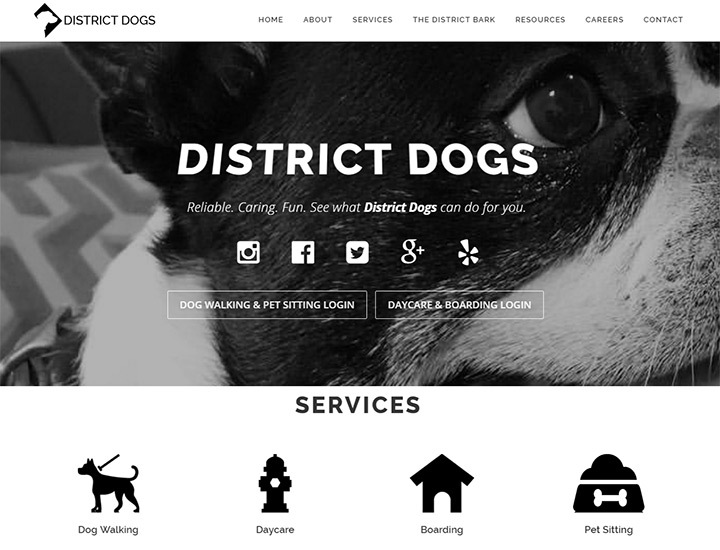 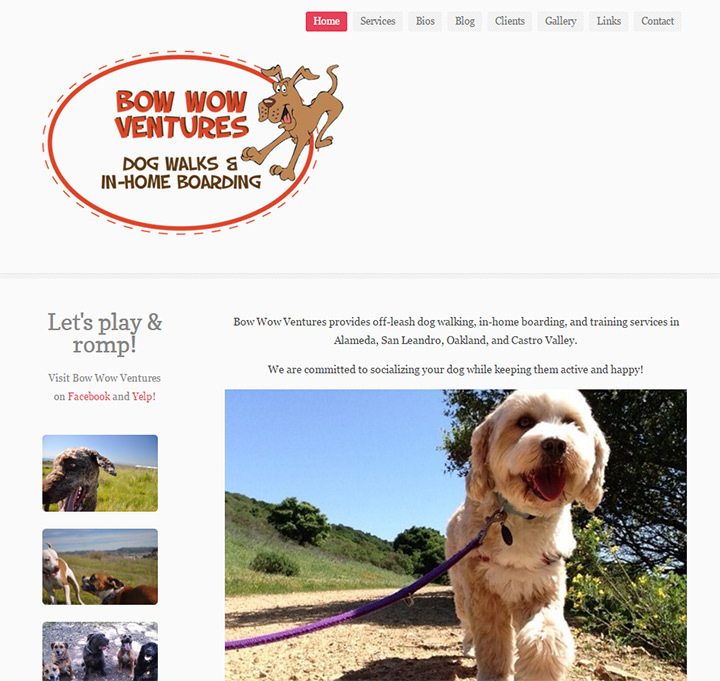 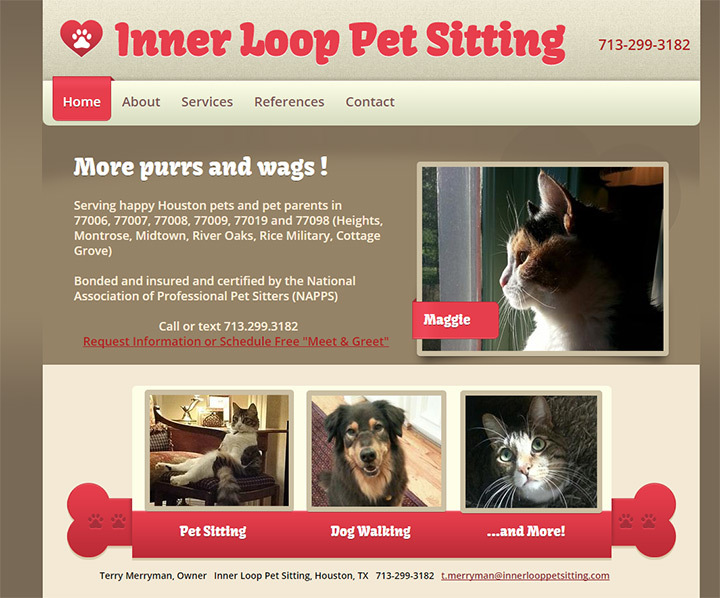 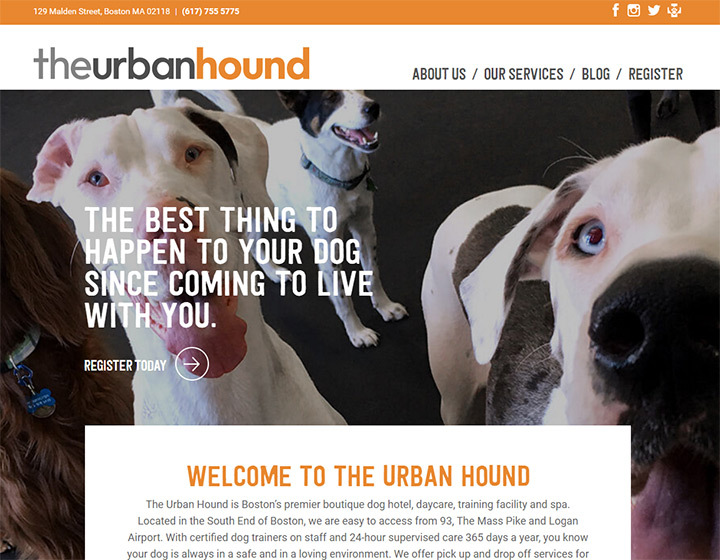 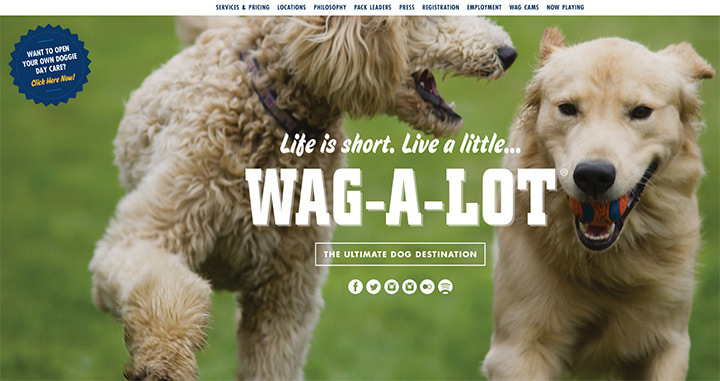 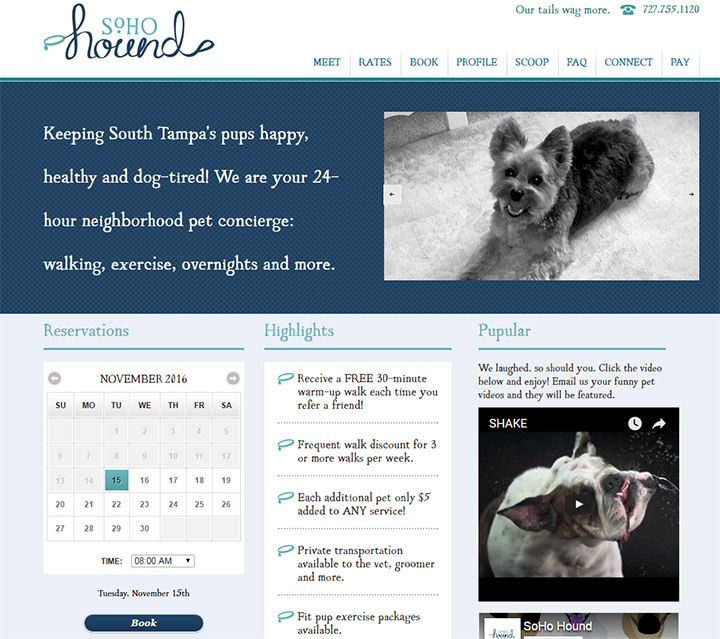 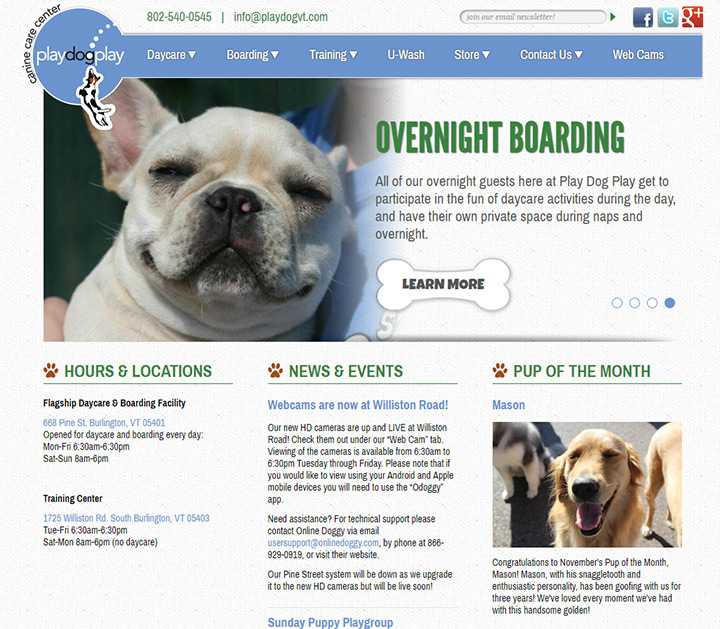 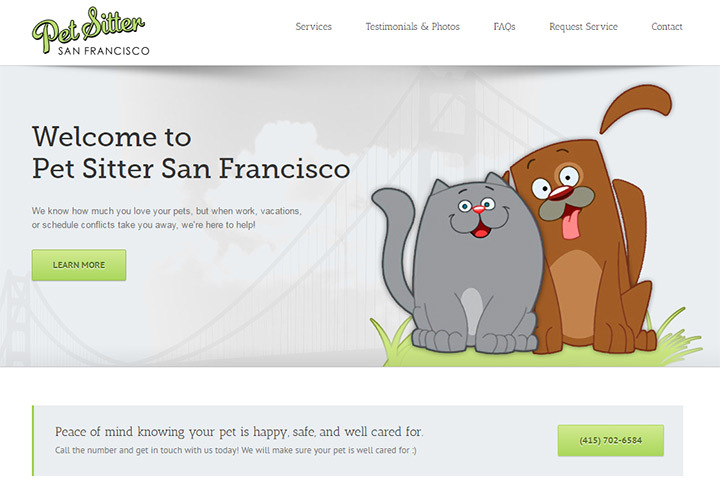 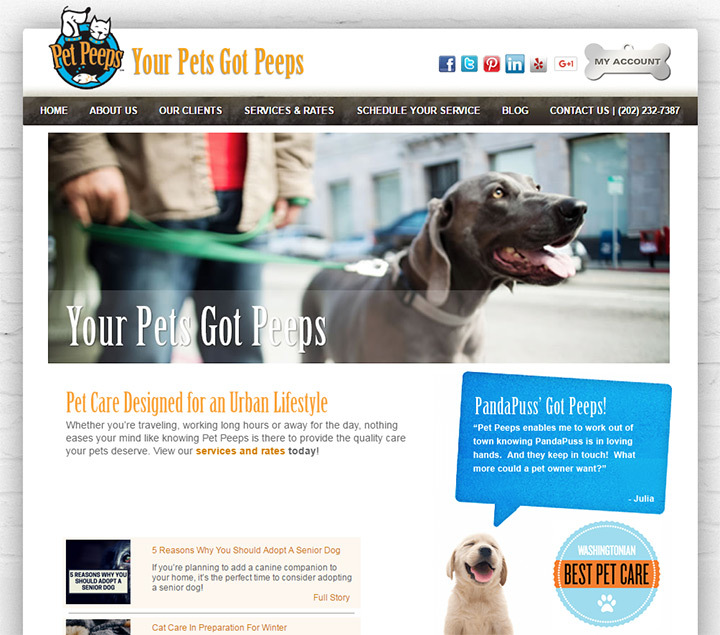 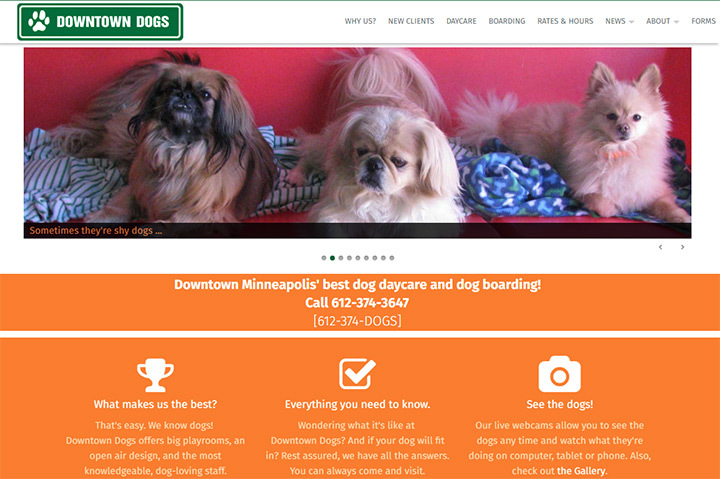 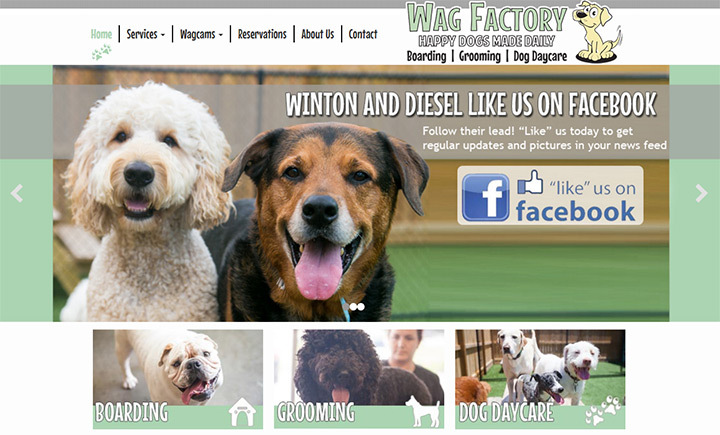 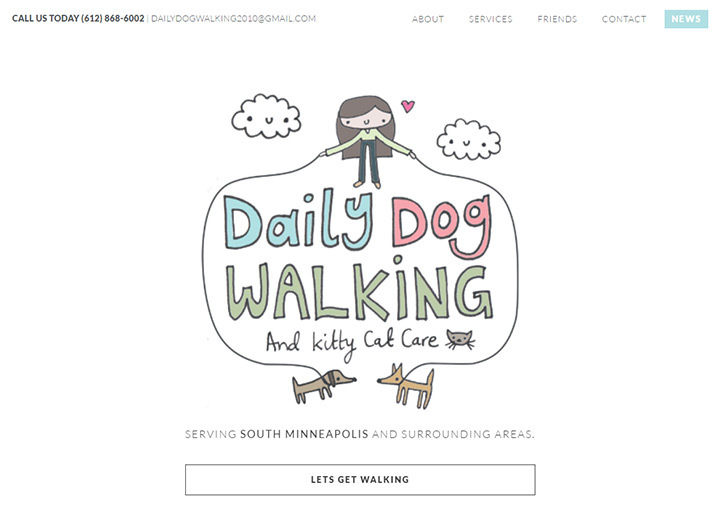 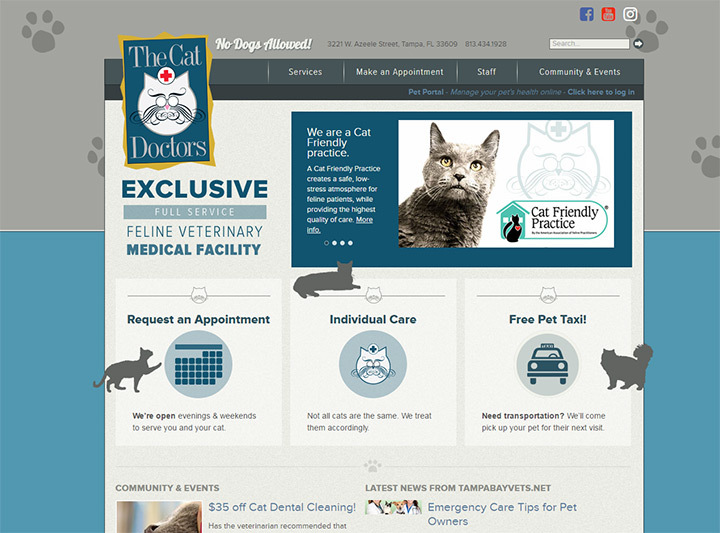 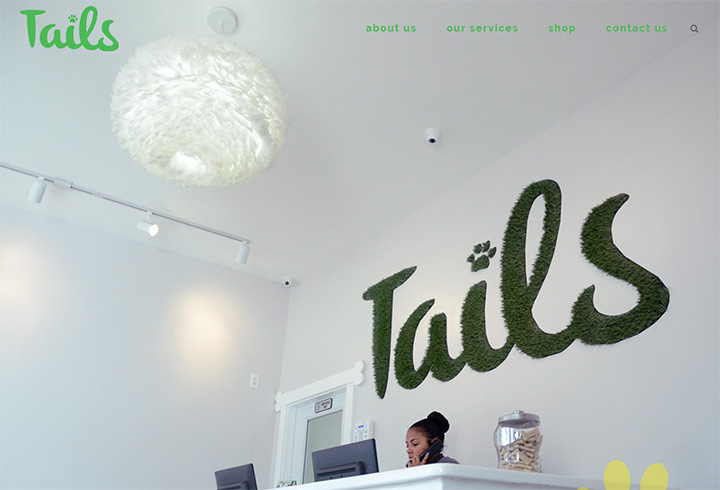 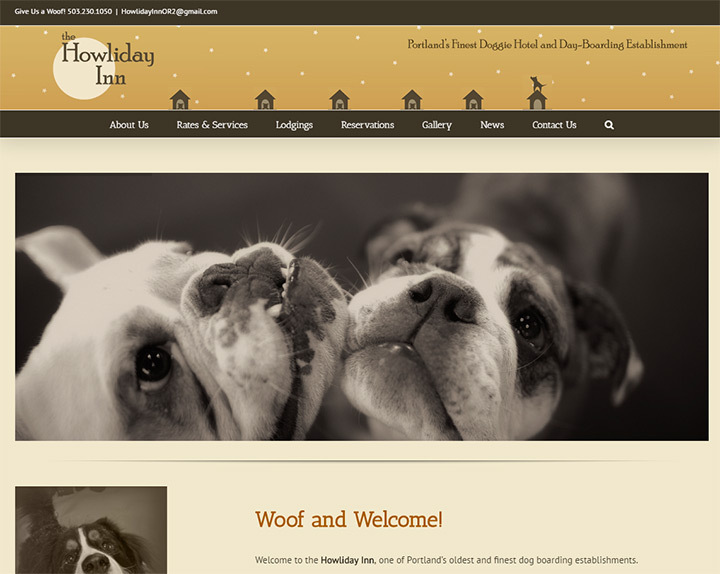 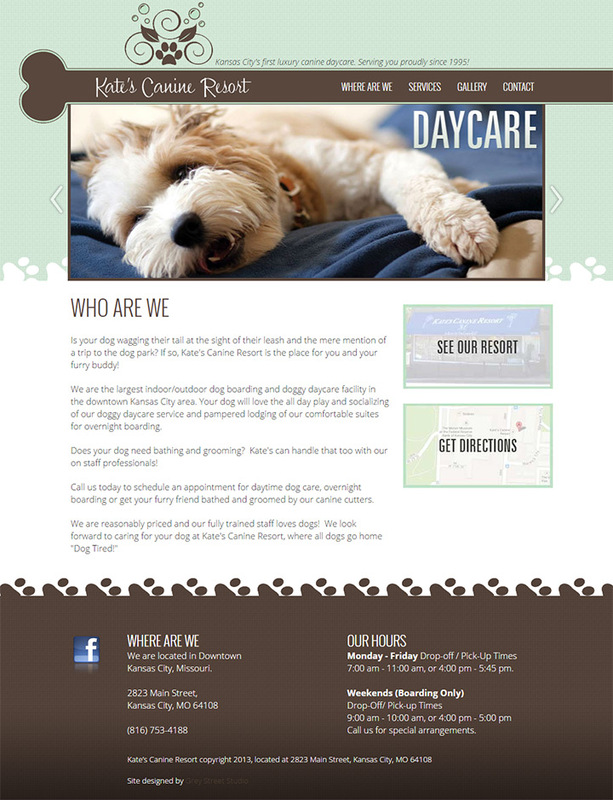 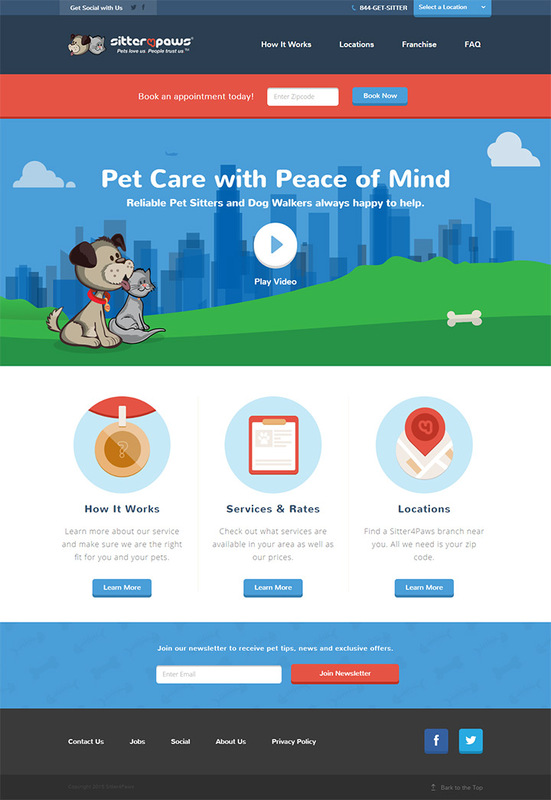 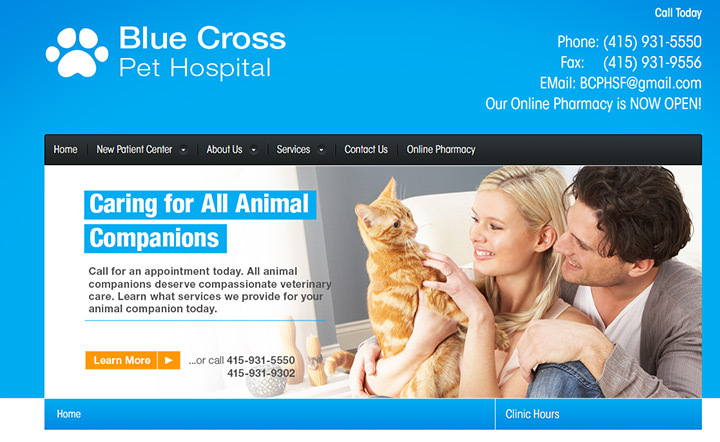 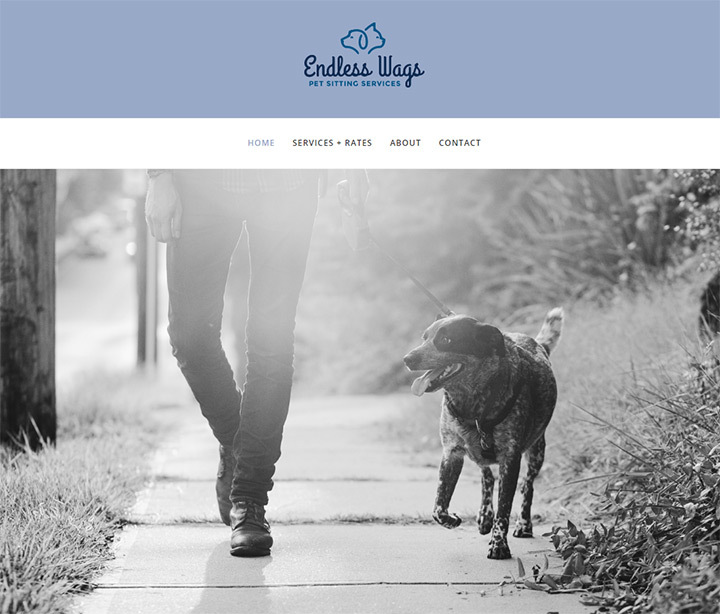 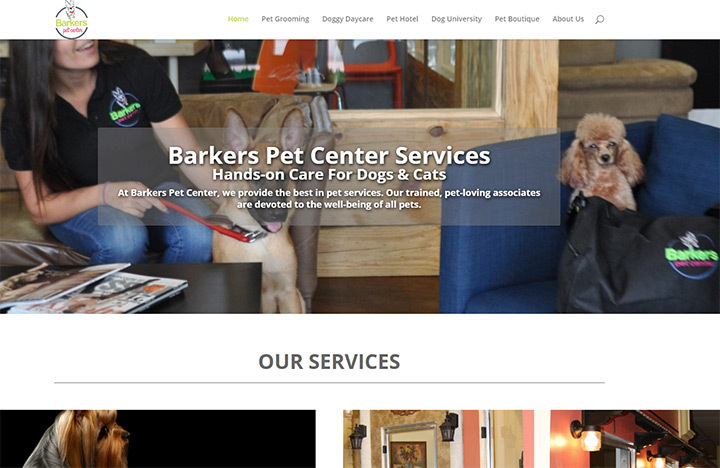 Pet daycares and dog walking services are incredibly popular and the best ones all have great websites. 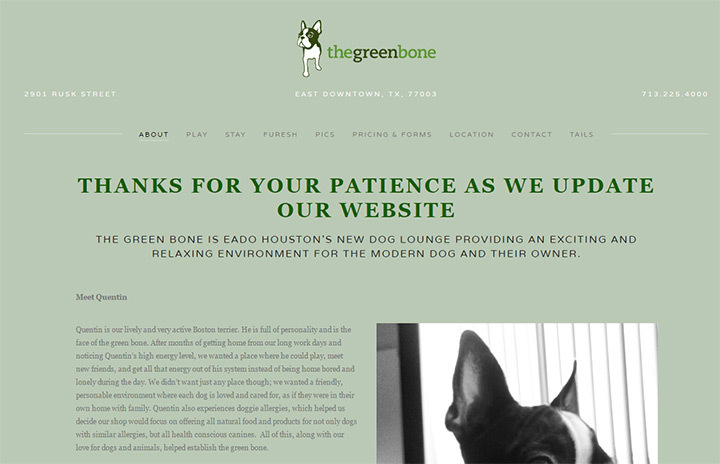 But you don’t need to be a design expert to craft a nice website. 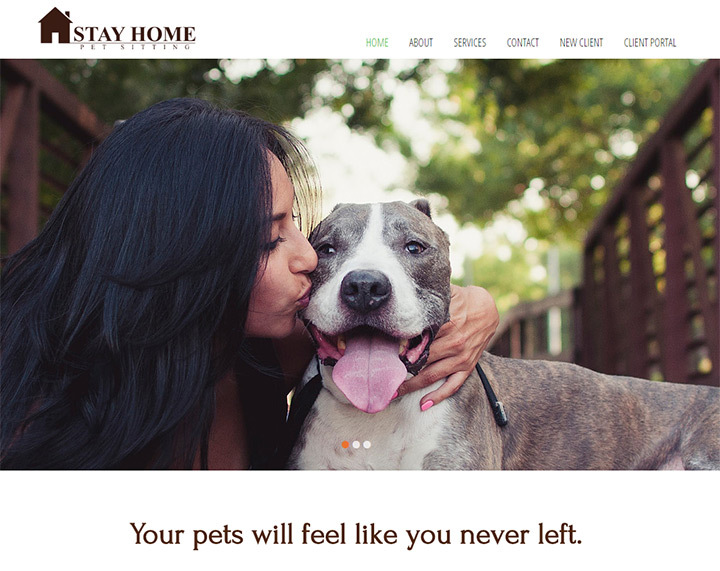 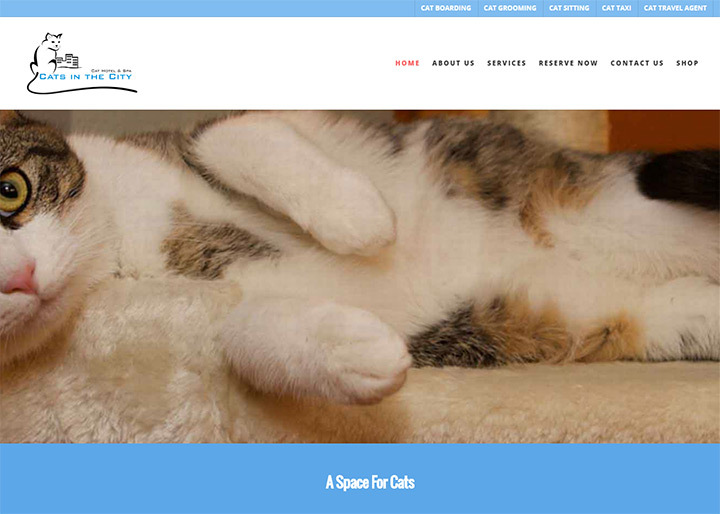 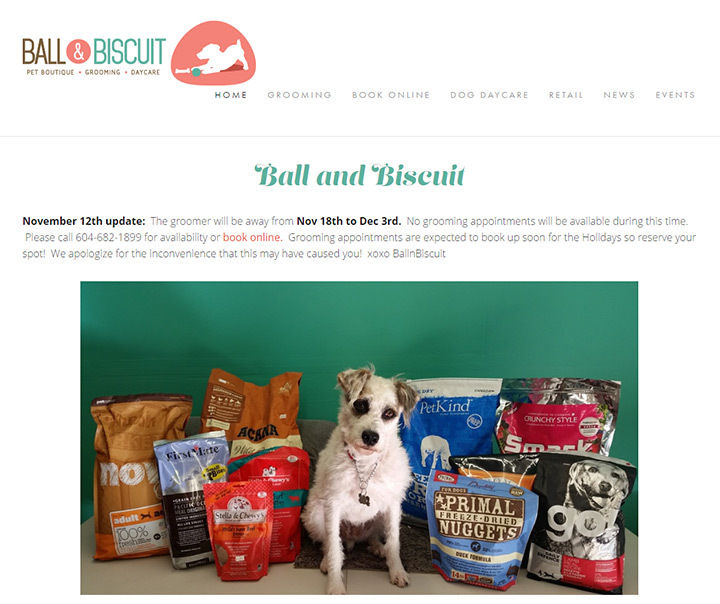 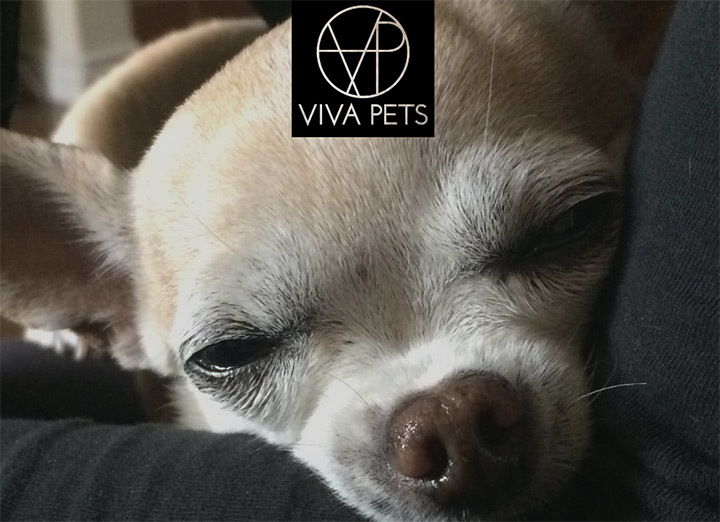 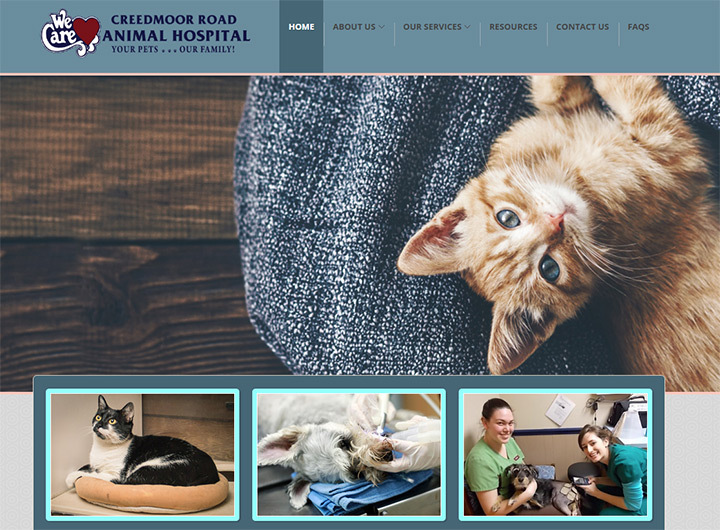 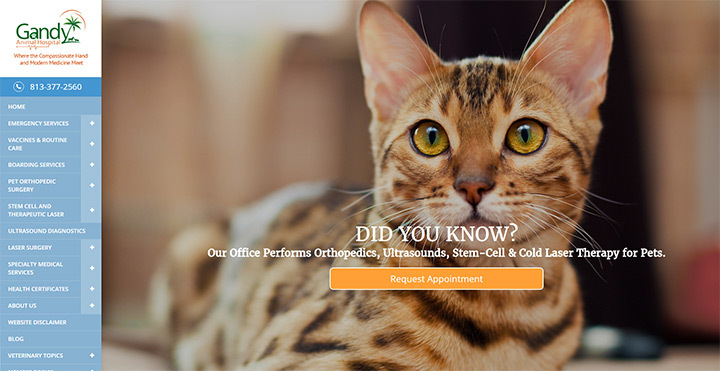 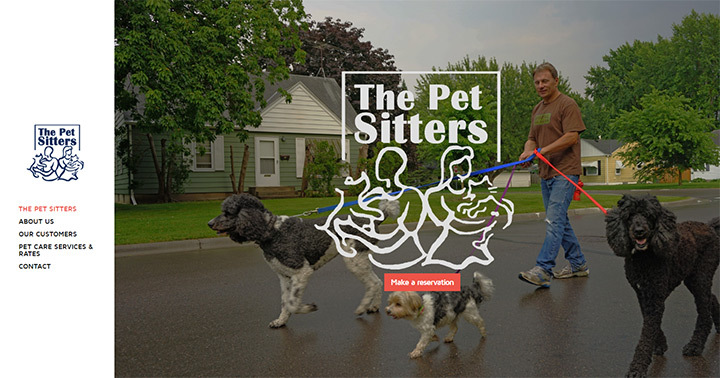 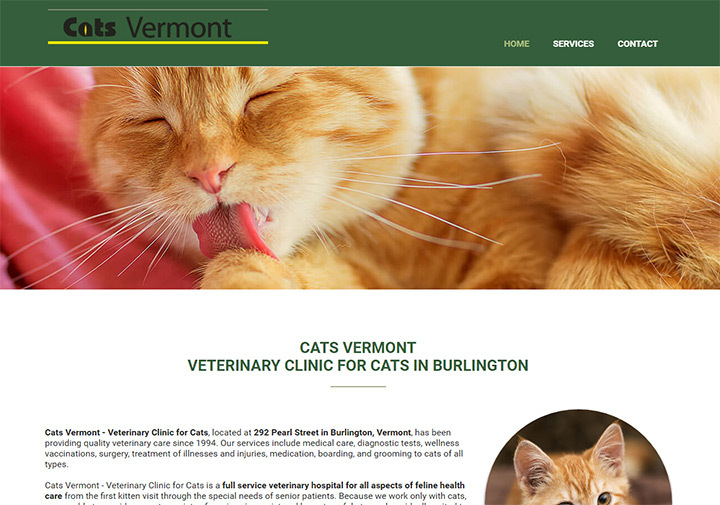 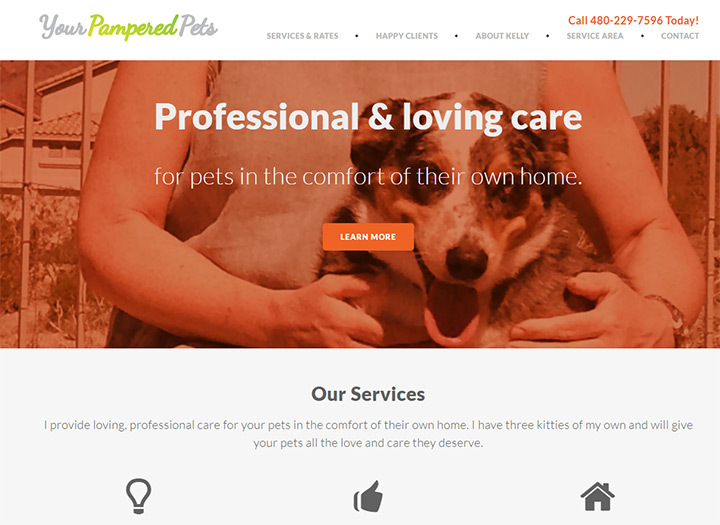 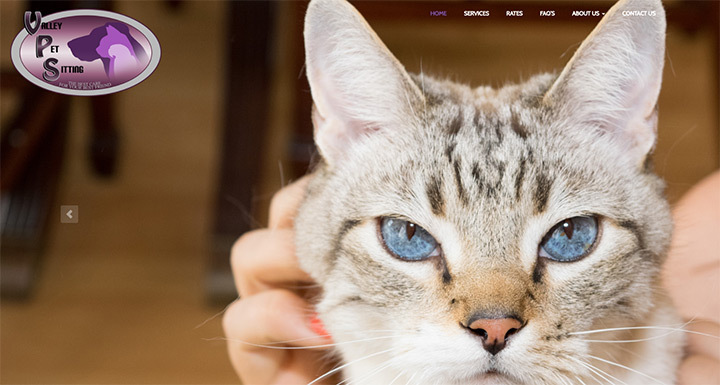 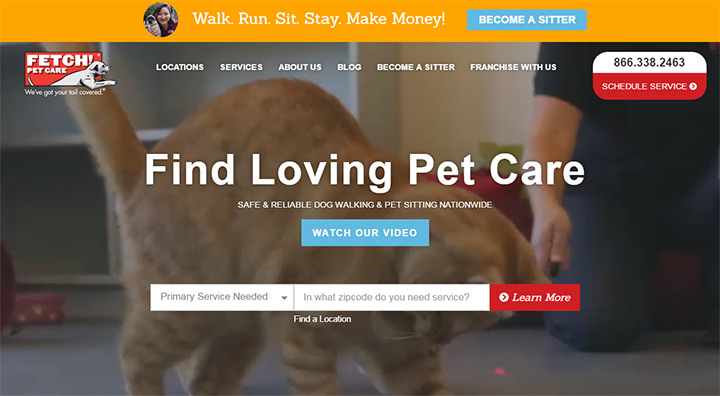 In this gallery I’ve collected over 100 different pet sitting and petcare websites that you can study and copy for your own business. 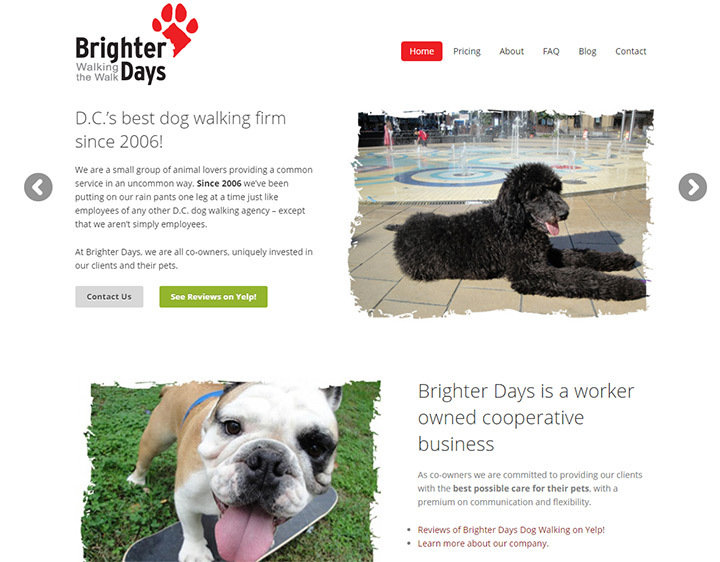 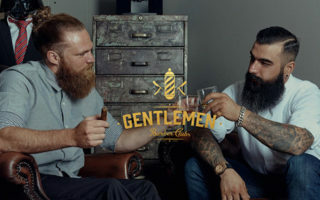 Sift through these examples and make note of any designs you like. 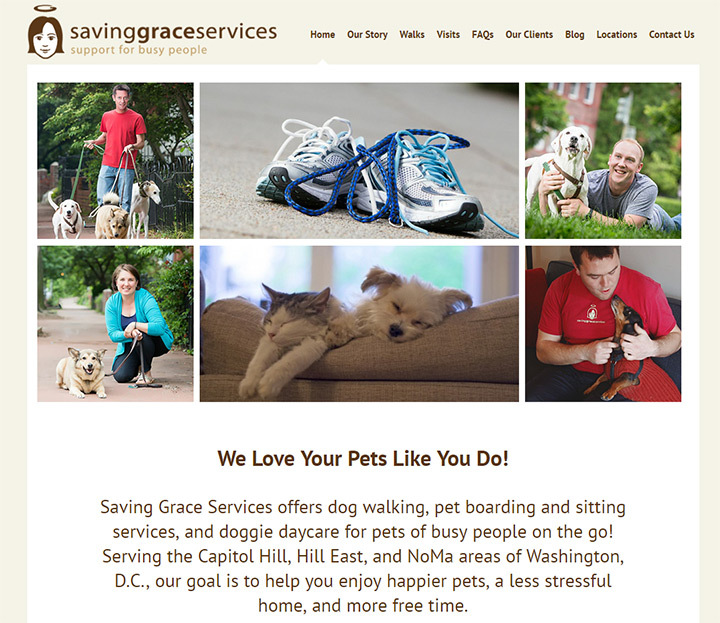 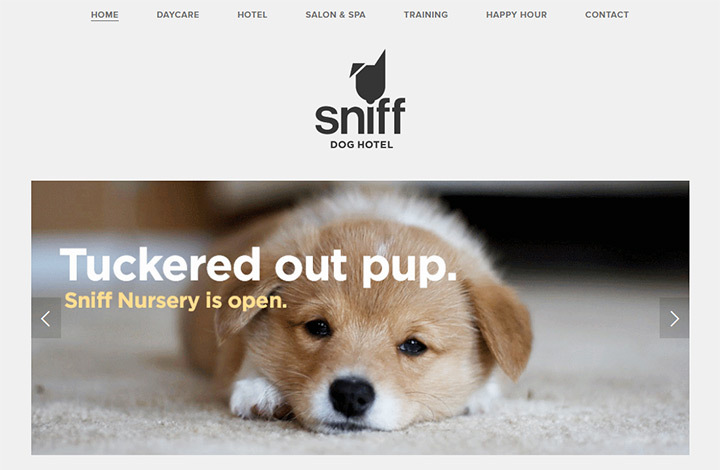 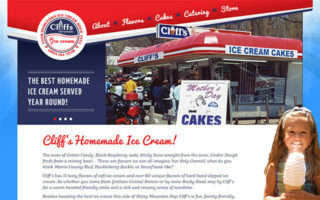 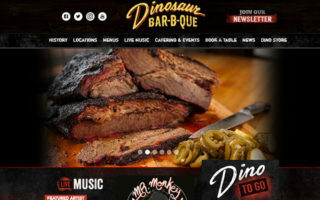 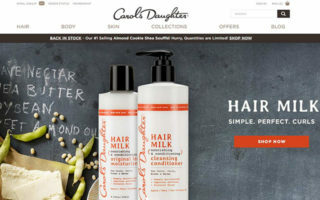 Small business owners can save a lot by making their own site from scratch. 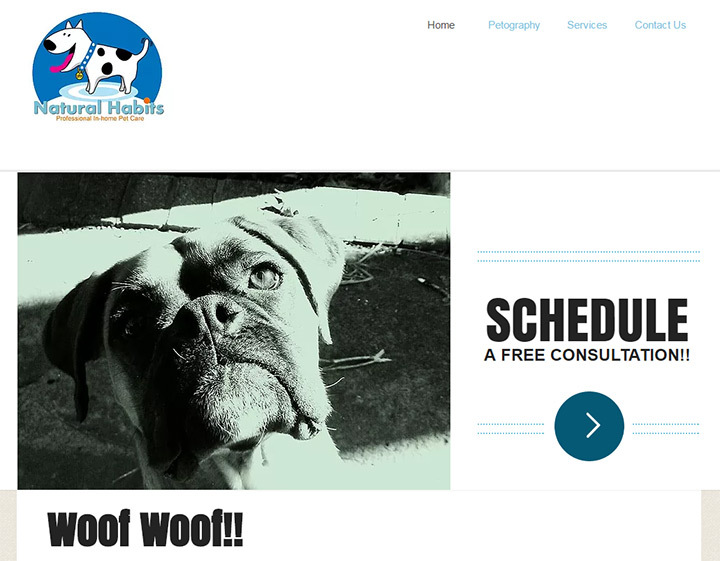 And with our free website setup guide it’s super easy! 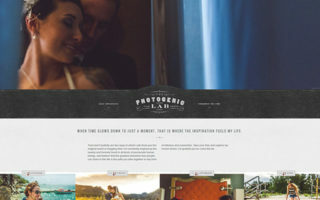 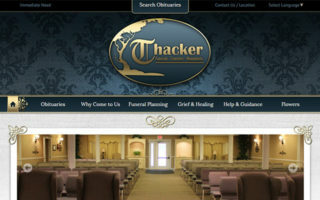 The guide teaches you how to make a simple business site that looks great and won’t break the bank.